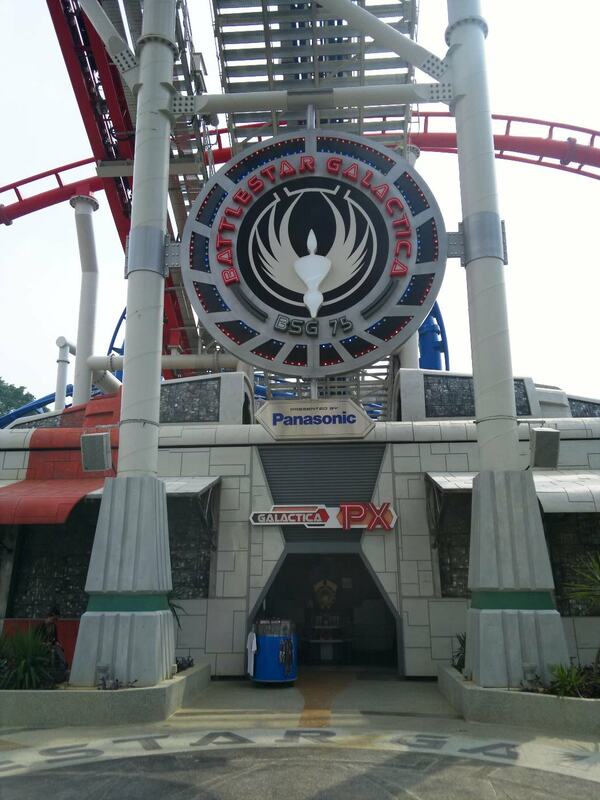 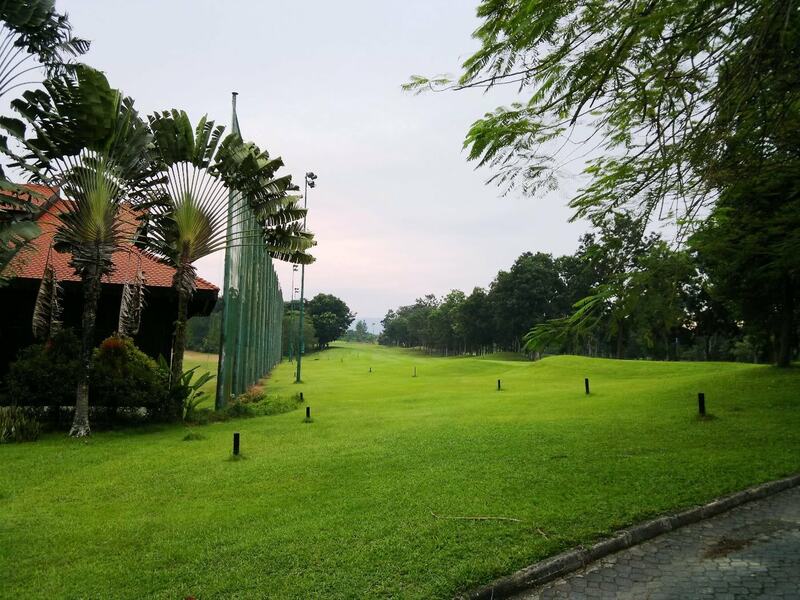 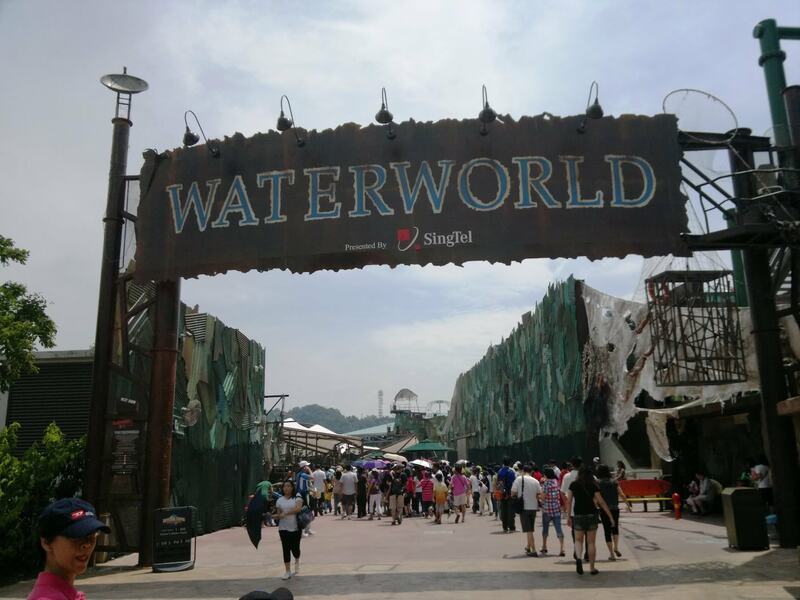 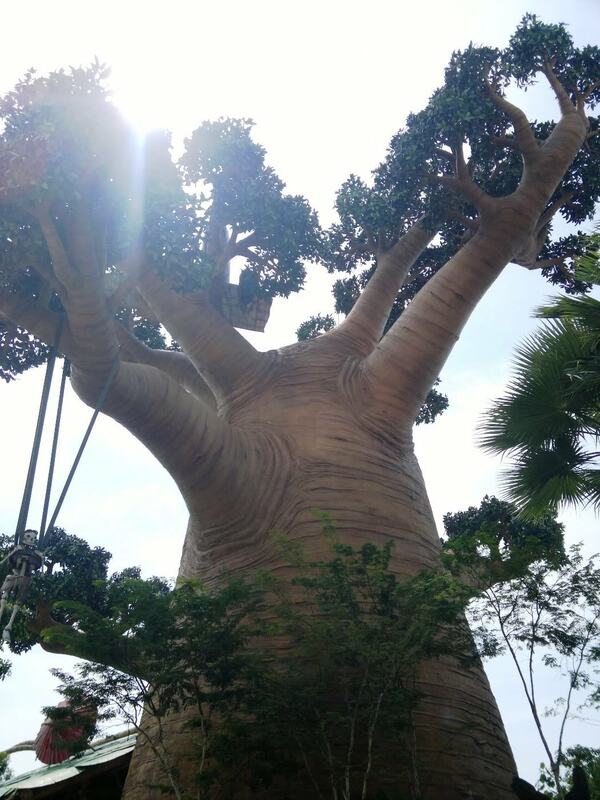 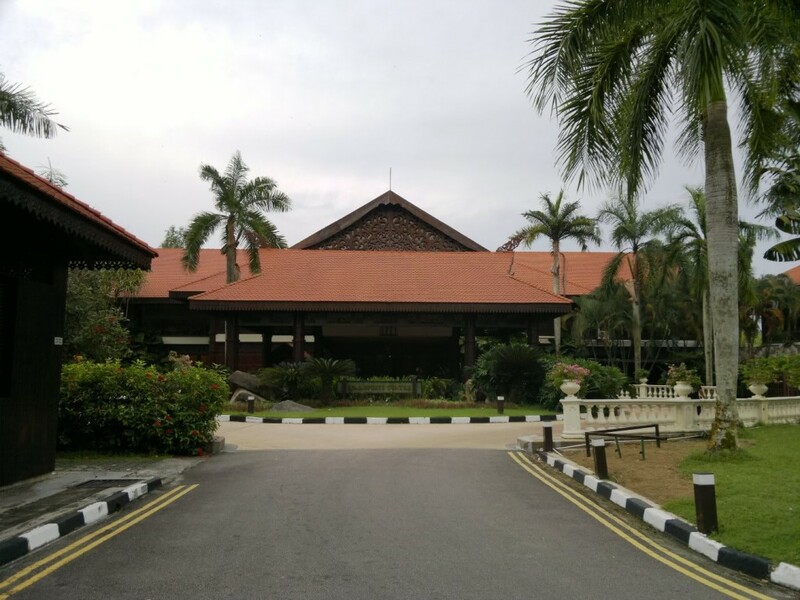 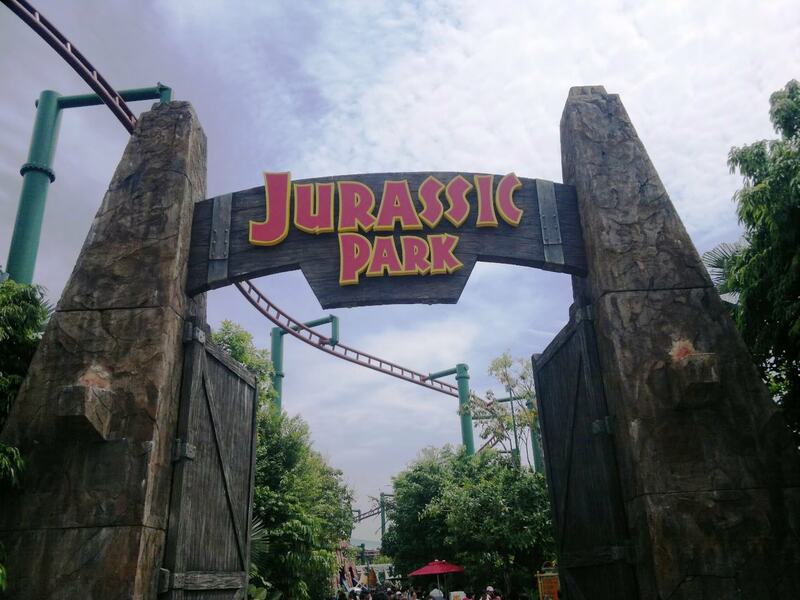 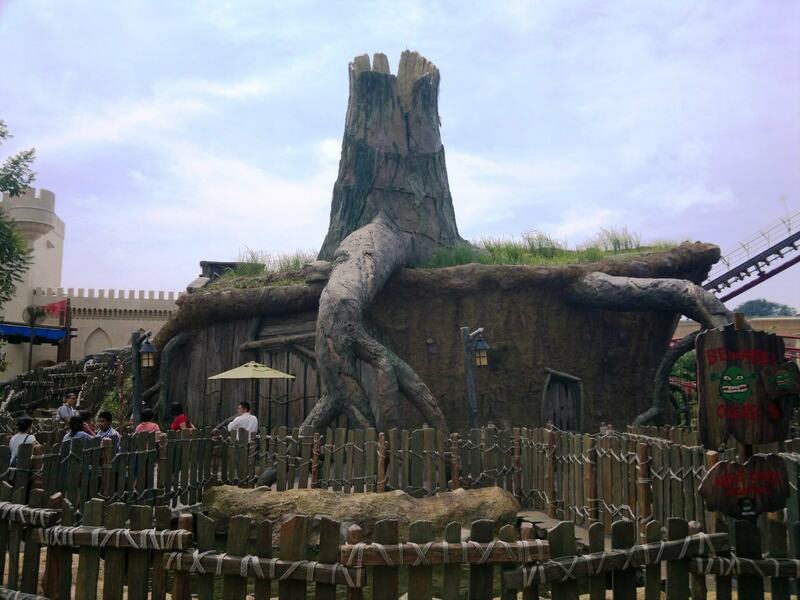 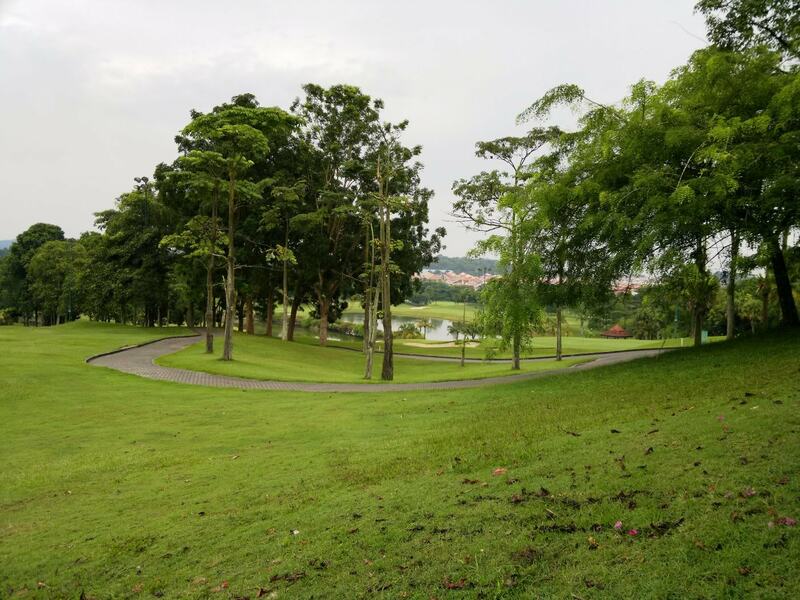 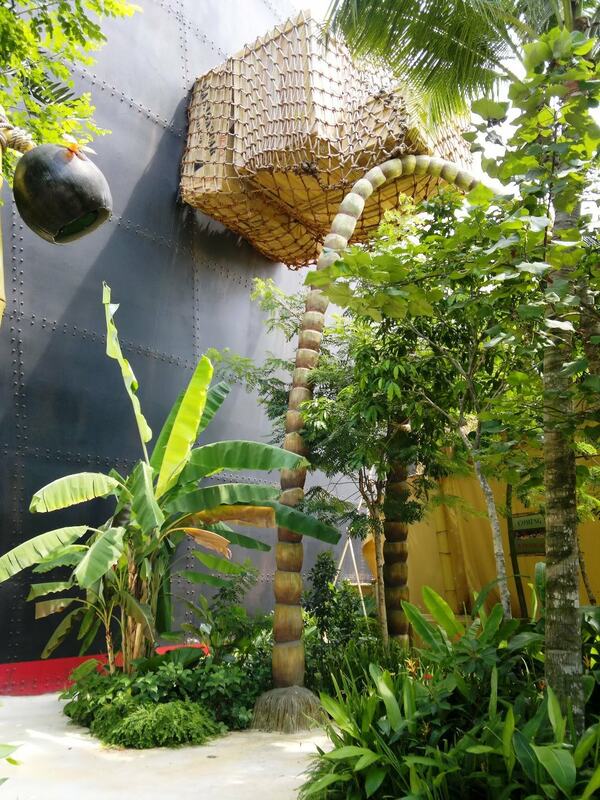 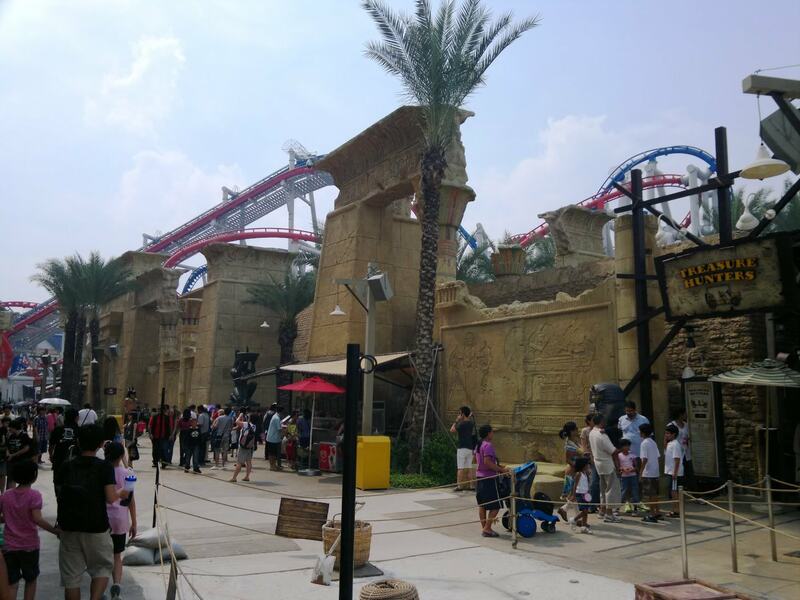 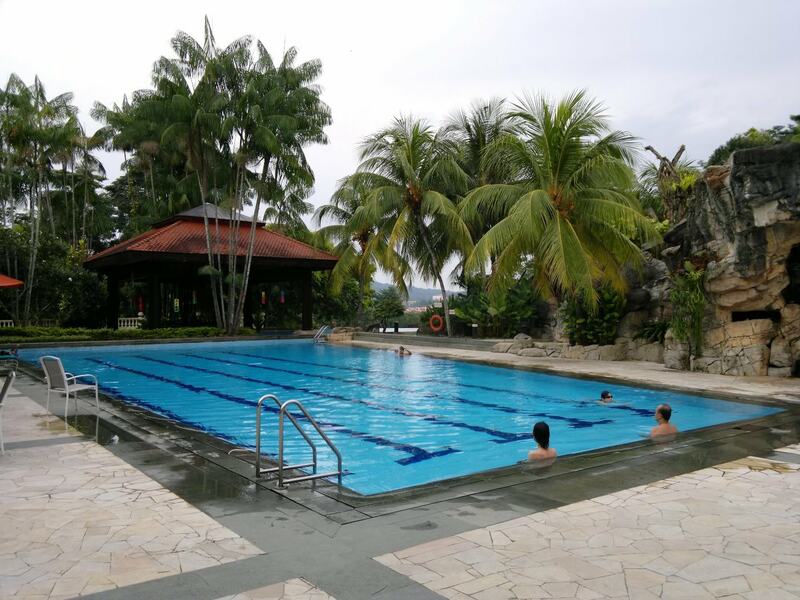 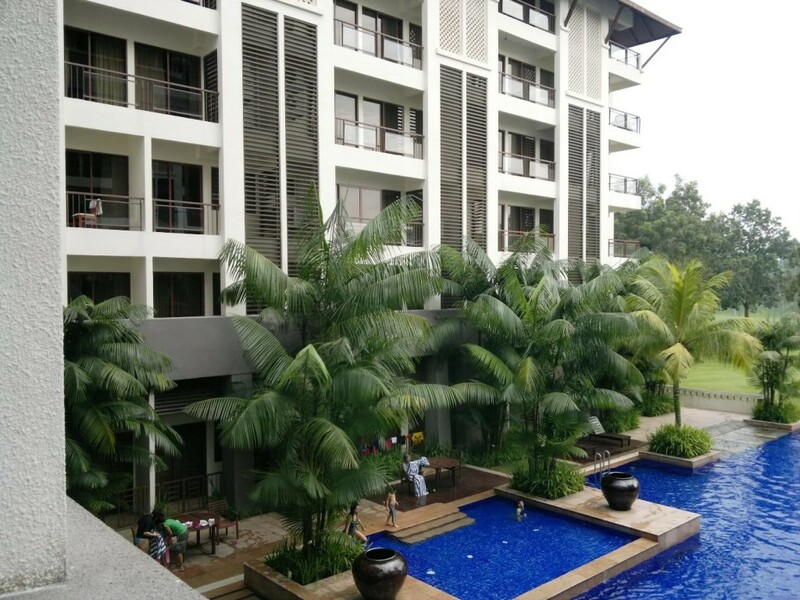 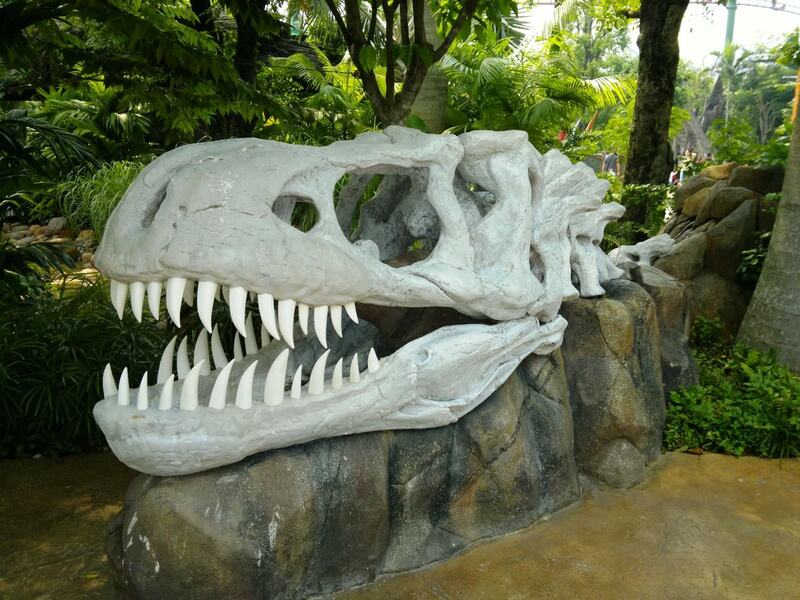 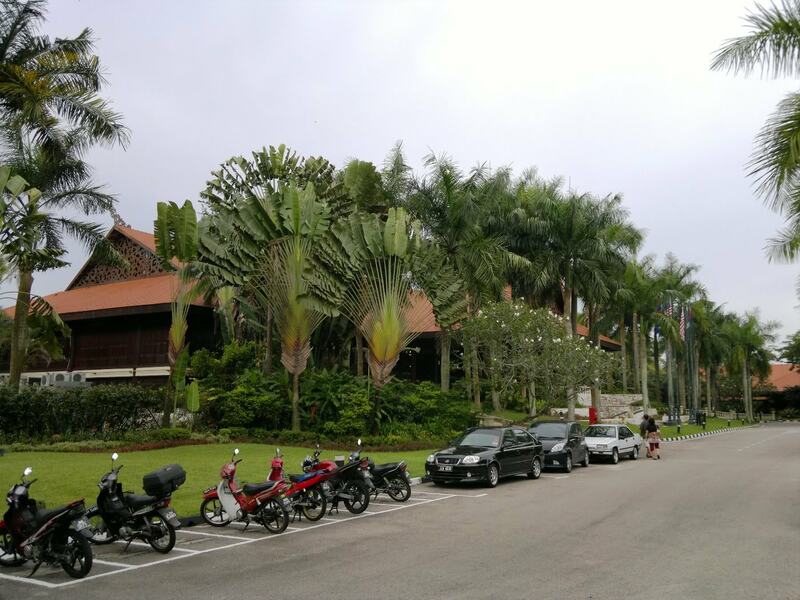 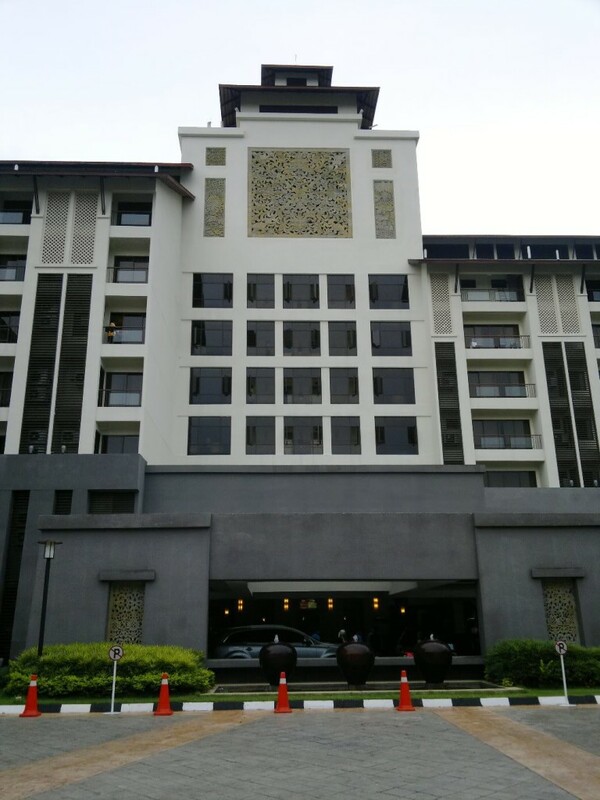 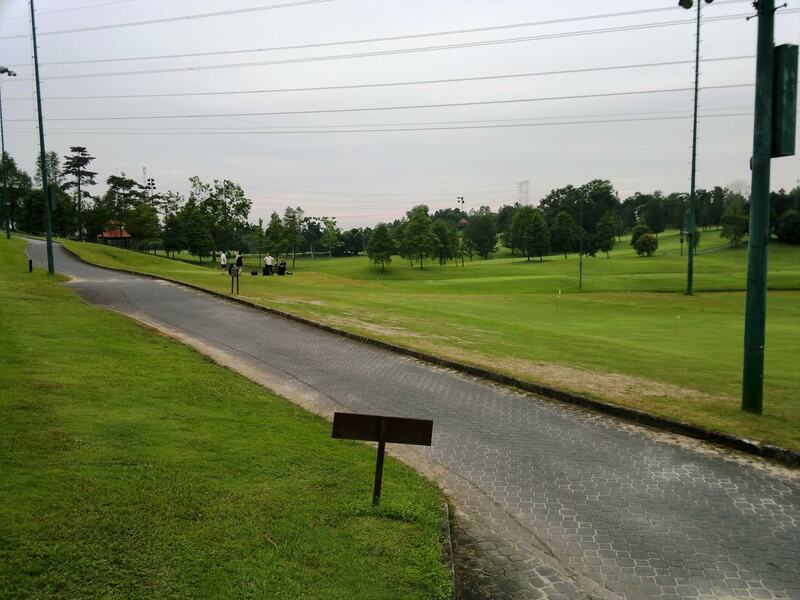 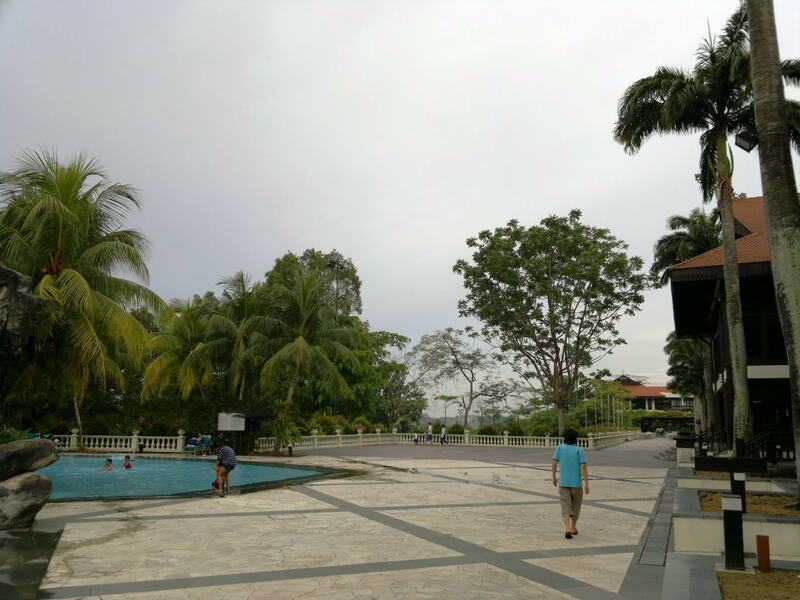 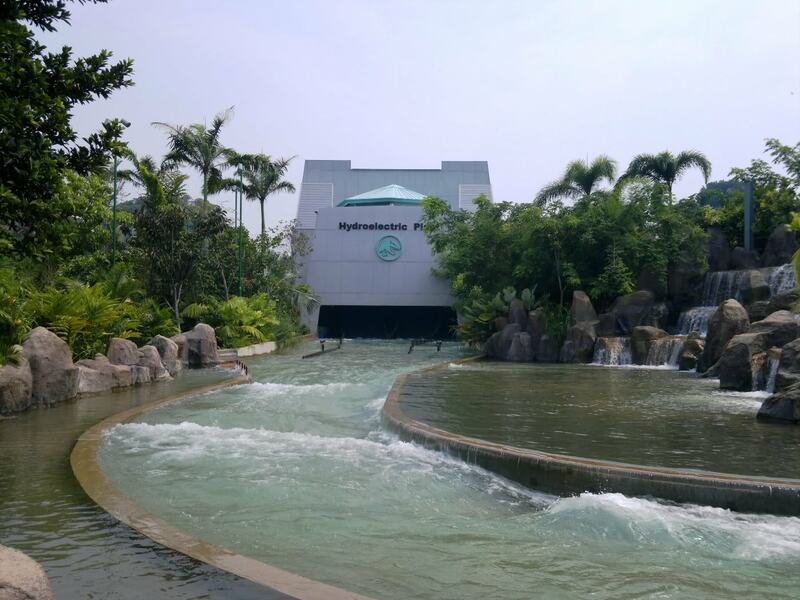 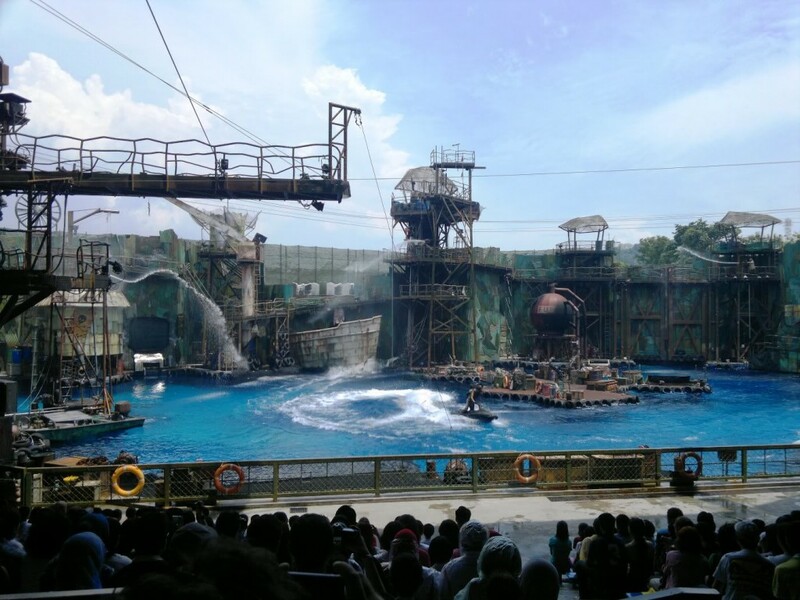 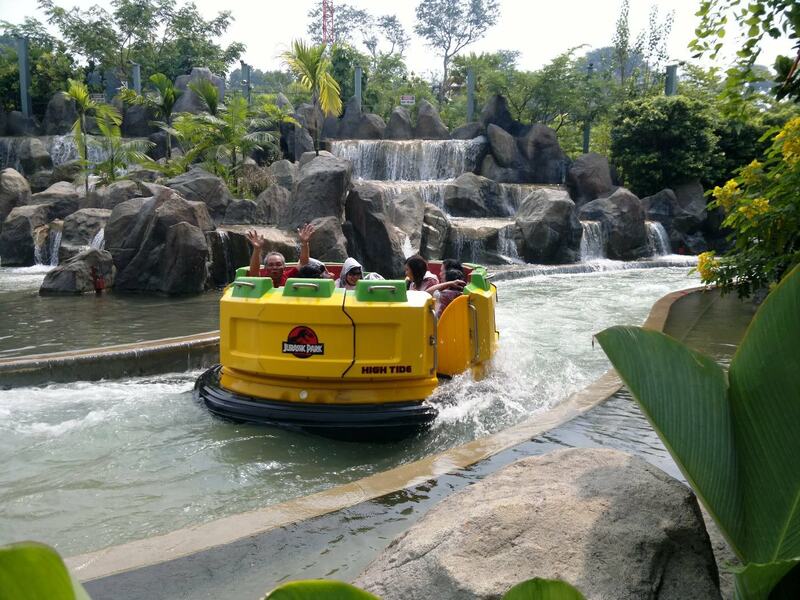 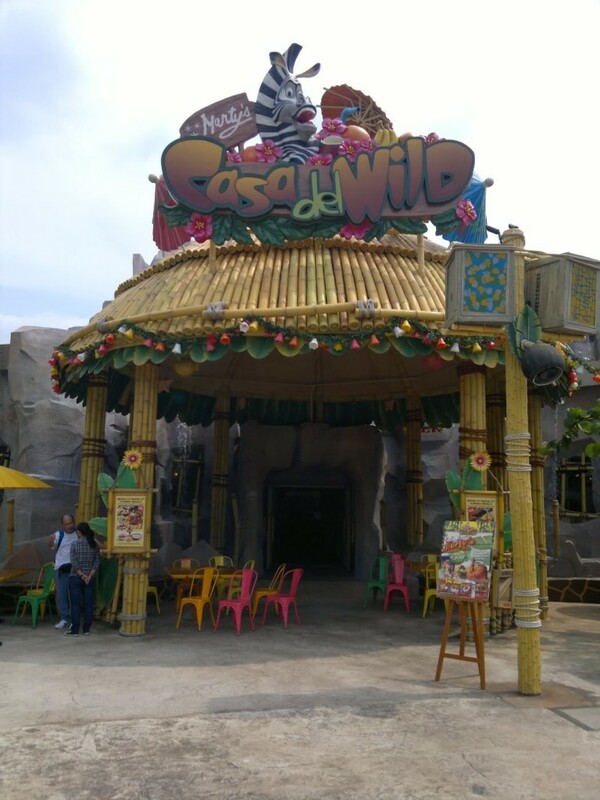 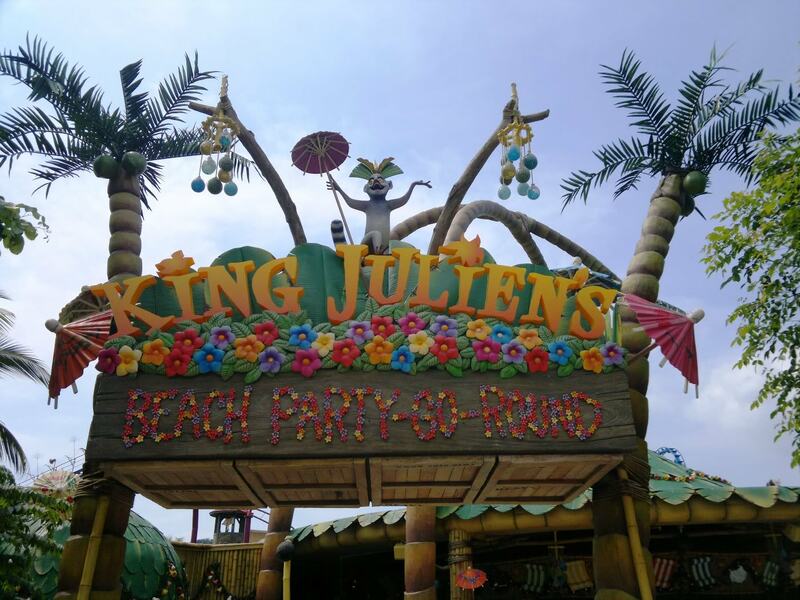 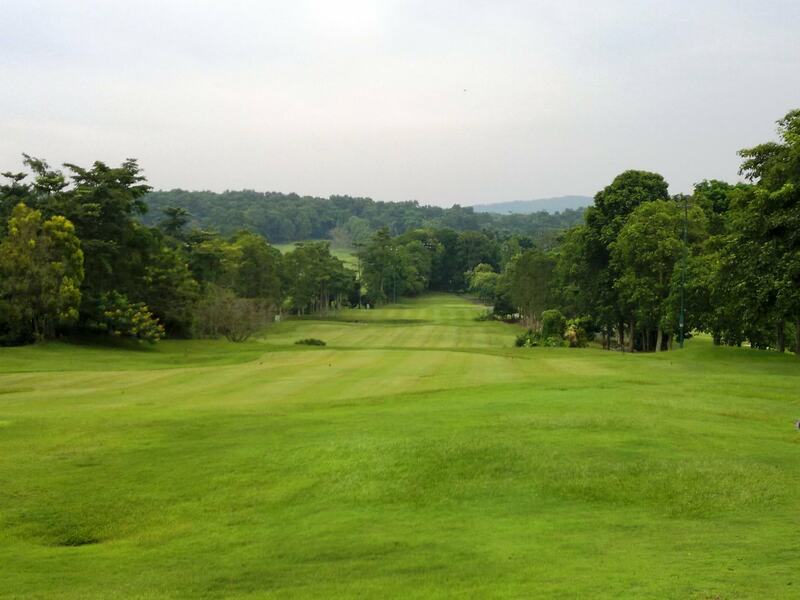 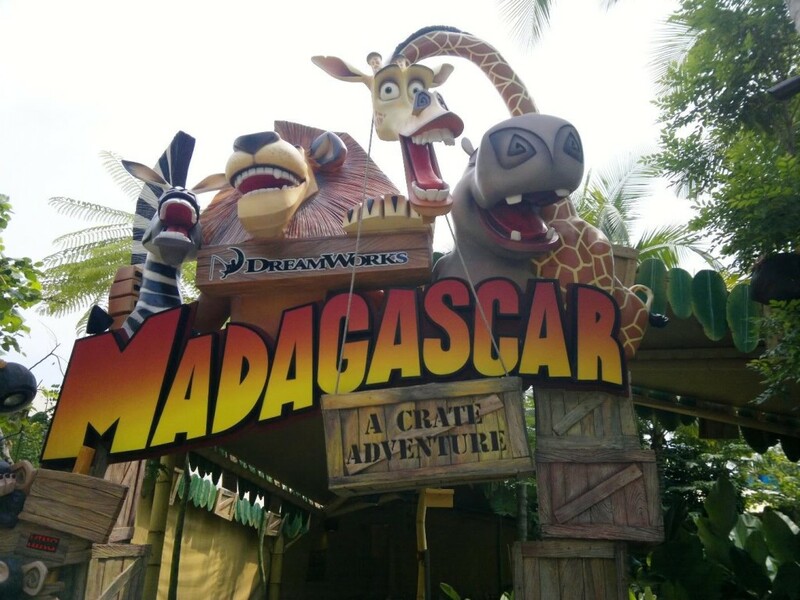 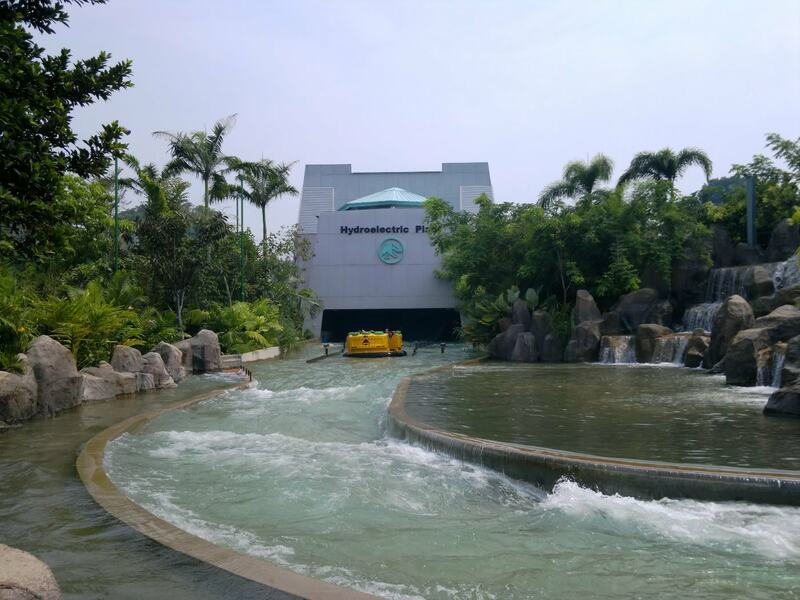 In this trip report, I’m going to share my experience in visiting Johor’s Pulai Springs Golf Resorts and Singapore’s Universal Studio for the first time. 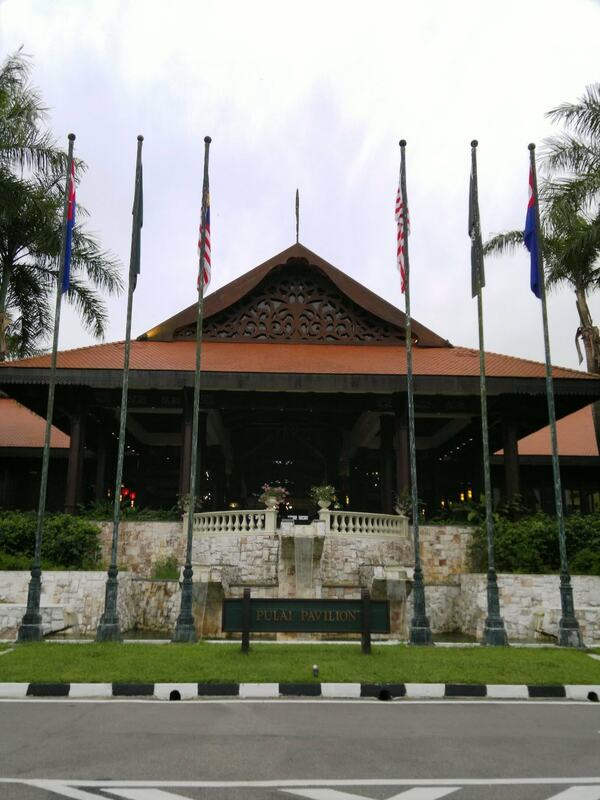 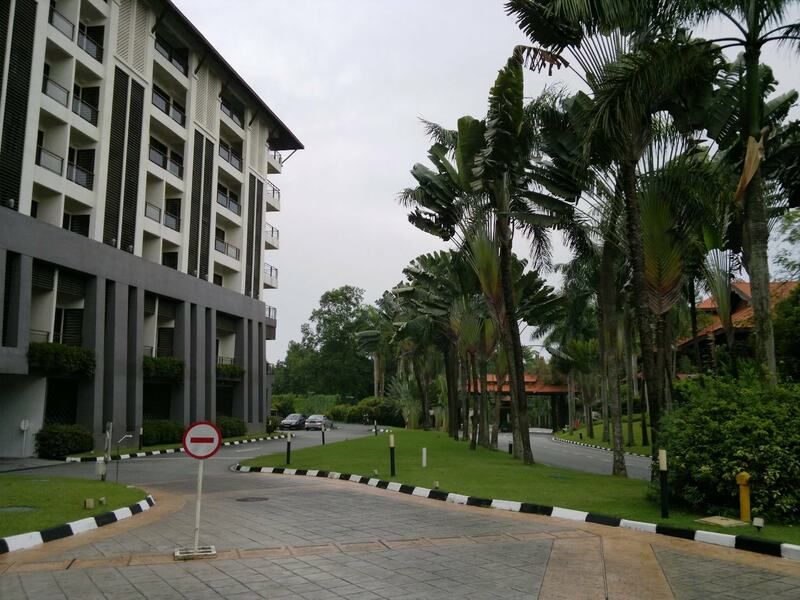 I was staying at the Pulai Springs Resort and its room is really big and beautiful! 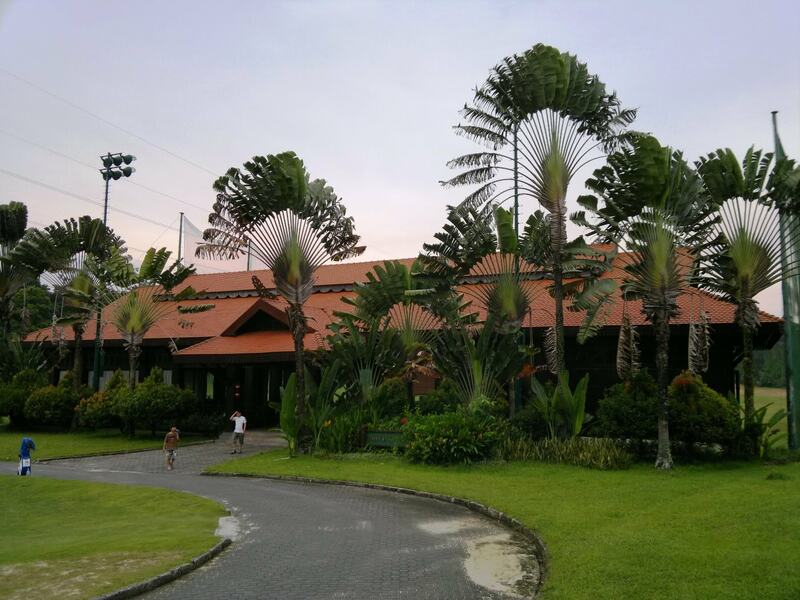 This is the resort of where I have stayed. 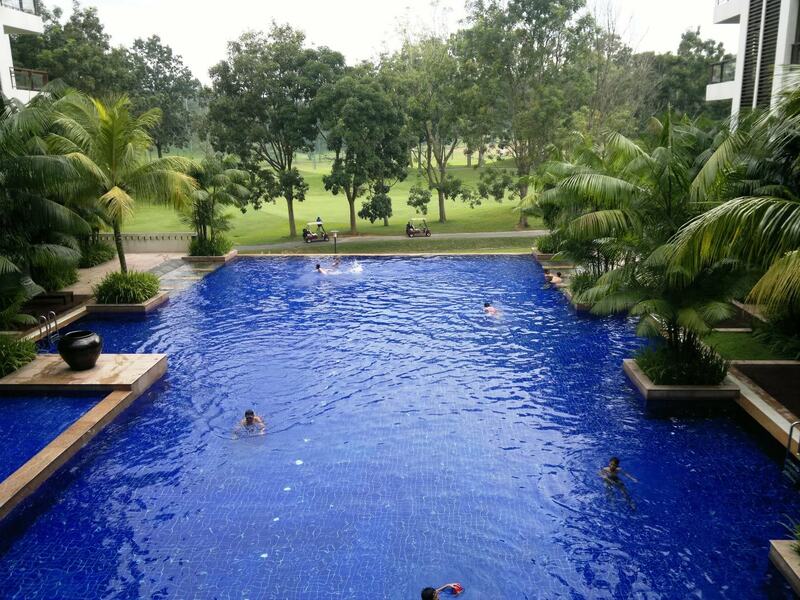 This is the view from my room I would want to jump into the pool from my room! 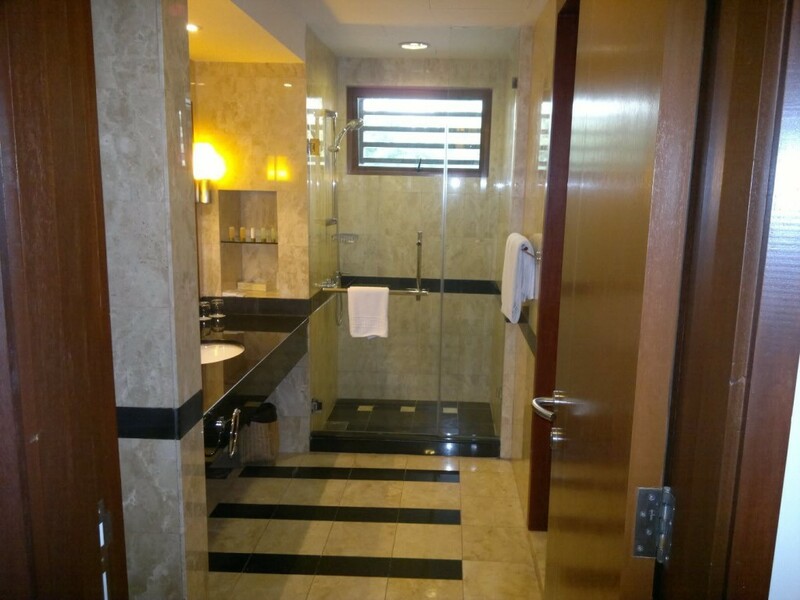 The luxurious washroom! 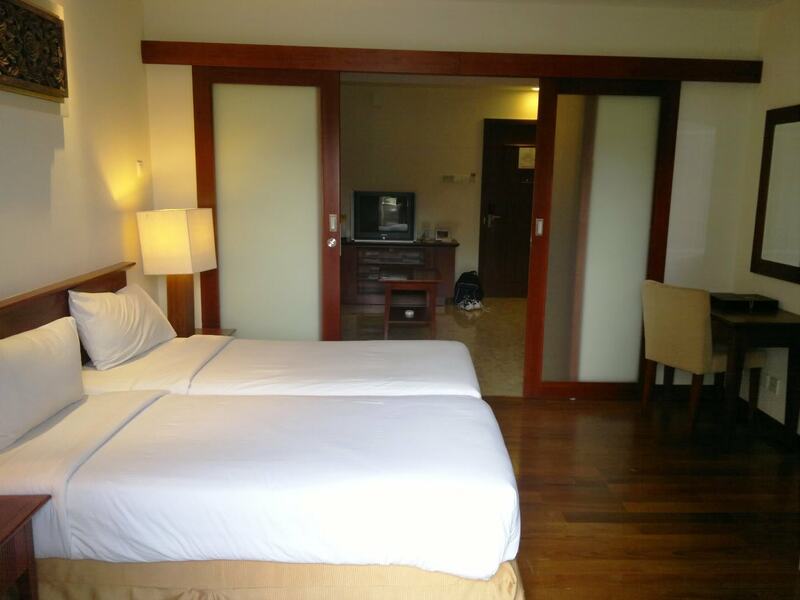 It’s undeniable that the room is spacious. 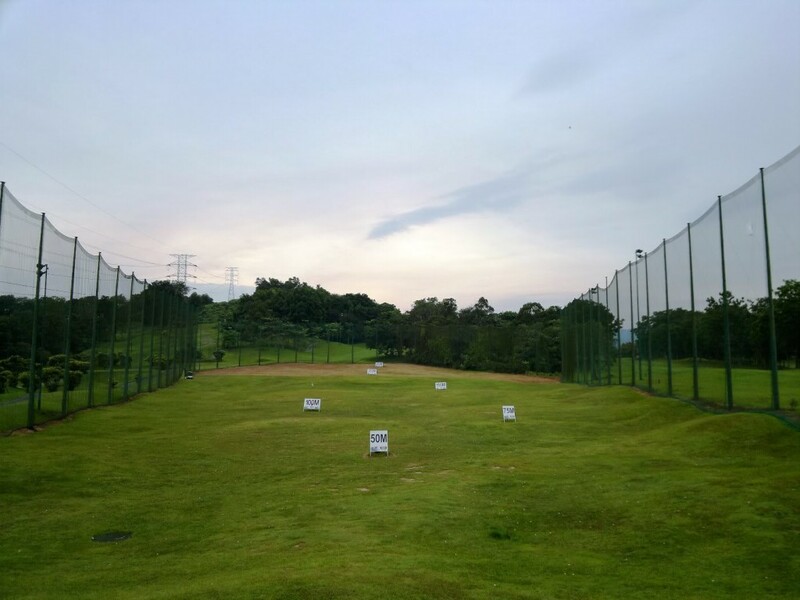 The training field for the new golf players. 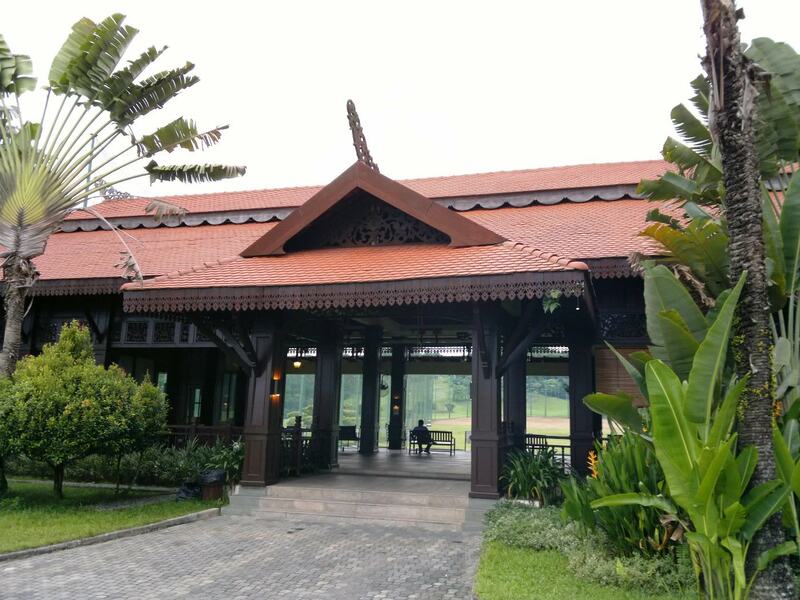 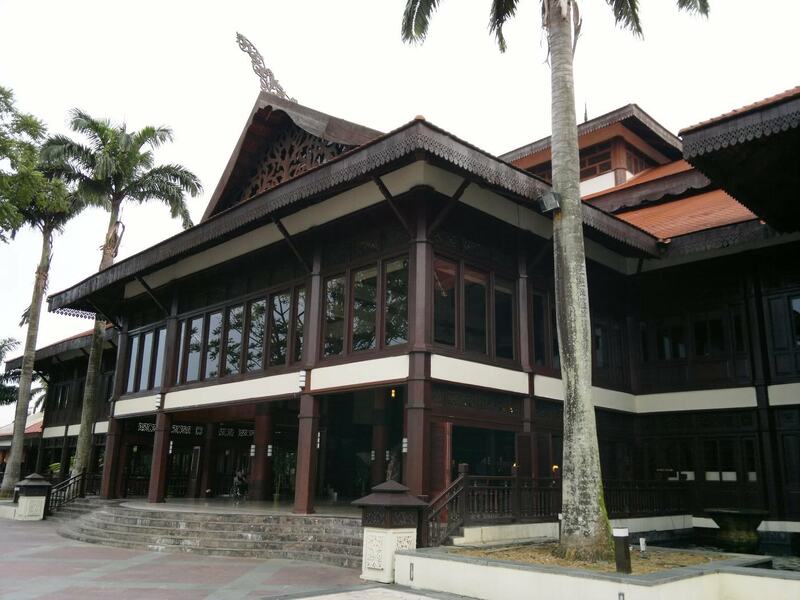 Restaurant Pulai Pavilion is a great place for dinner or function. 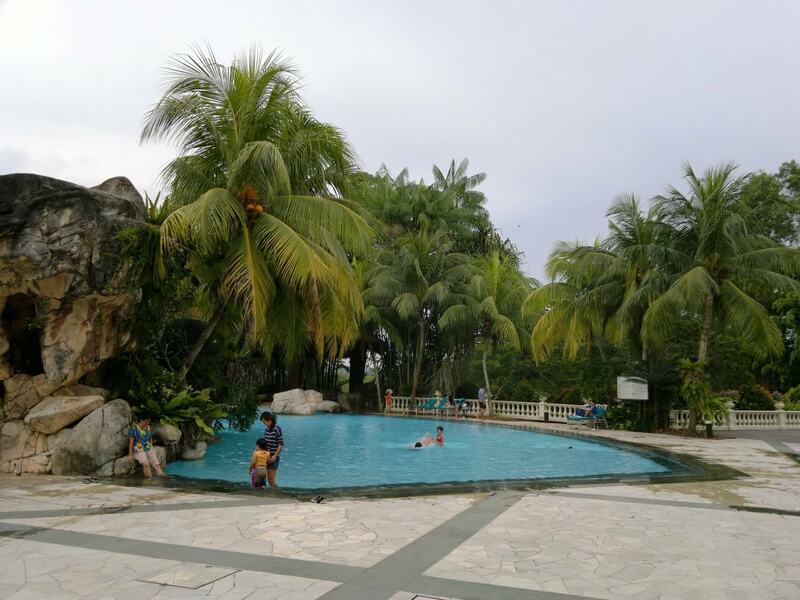 There are another 2 swimming pools found in the resort. 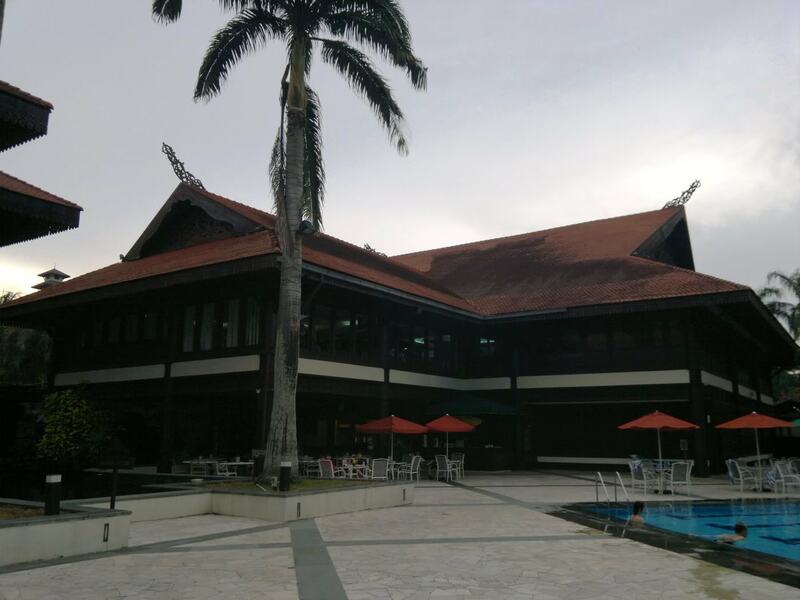 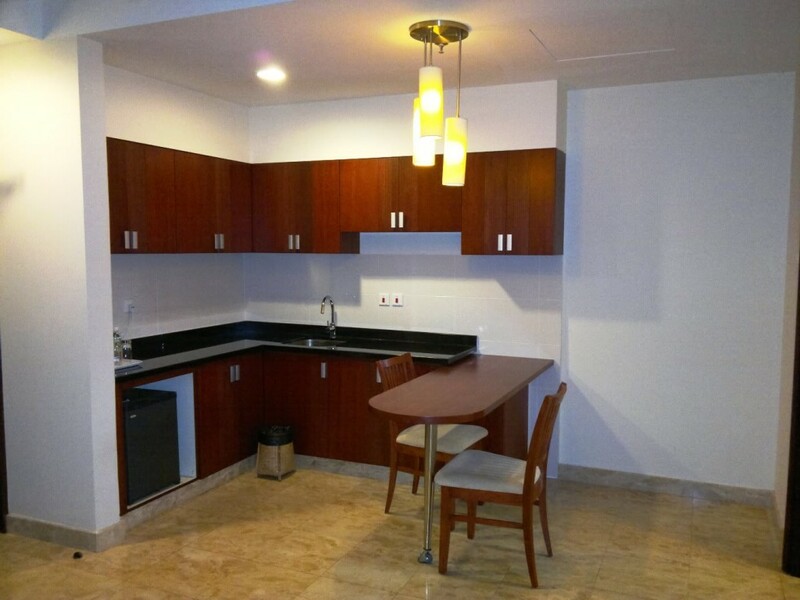 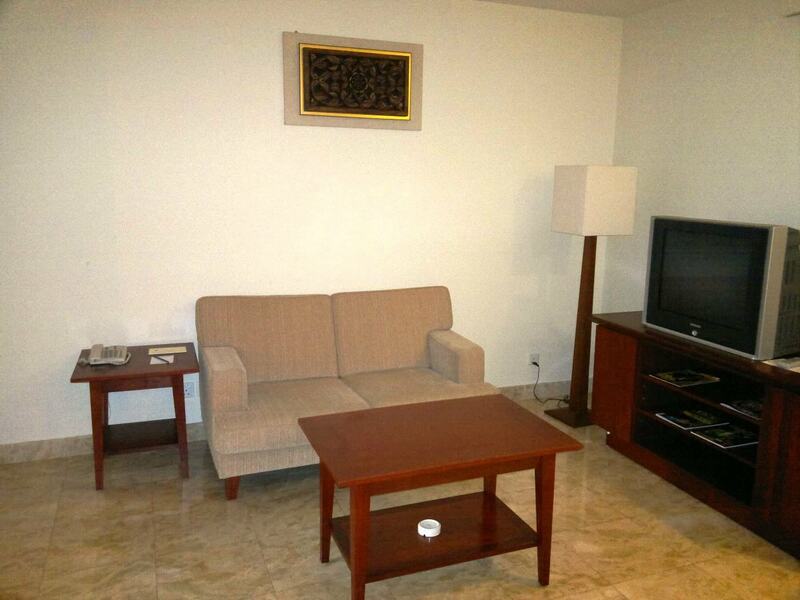 Its sports center is equipped with spa, snooker, squash, ping pong, gym and so on. 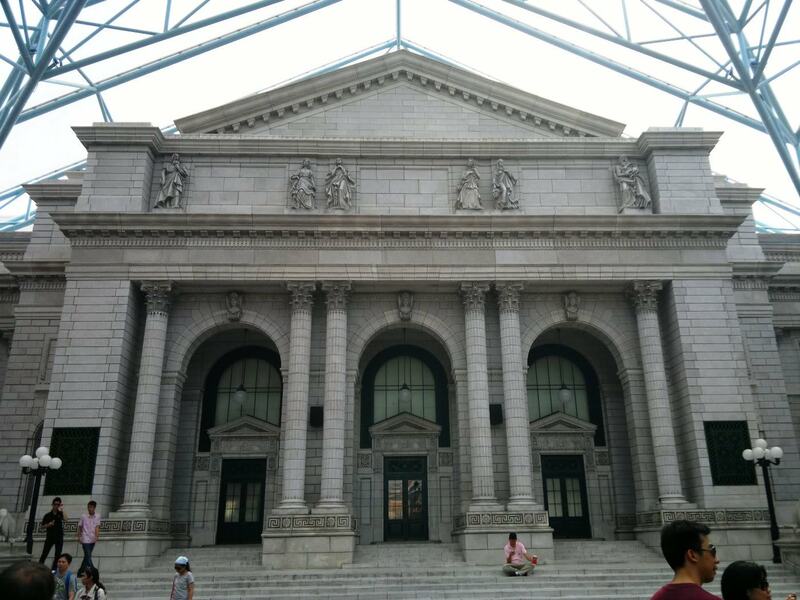 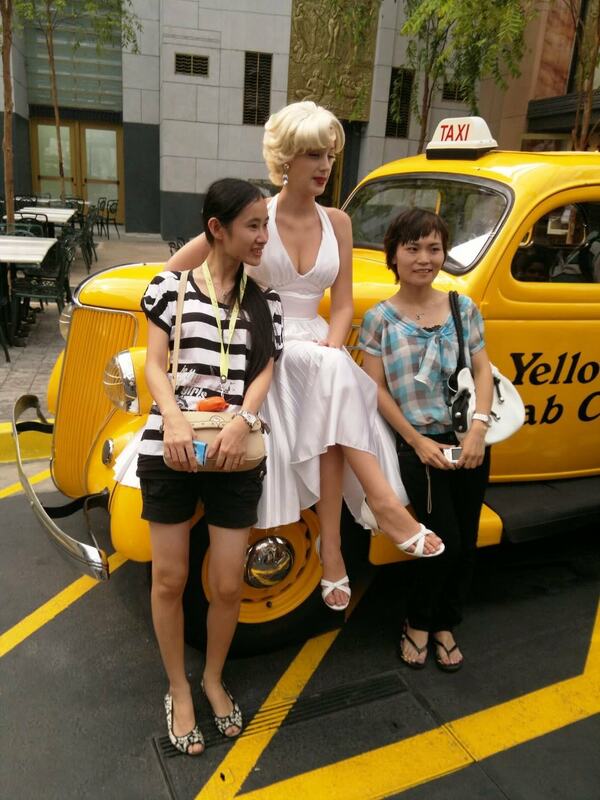 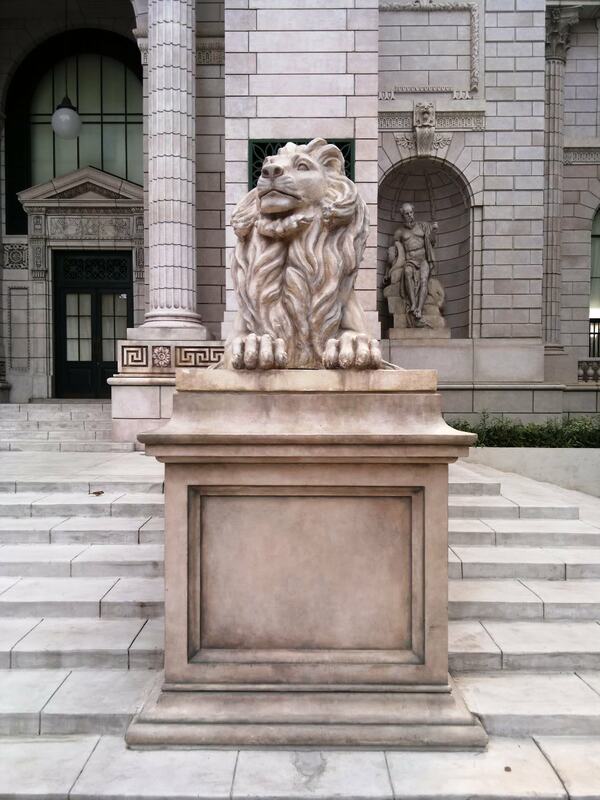 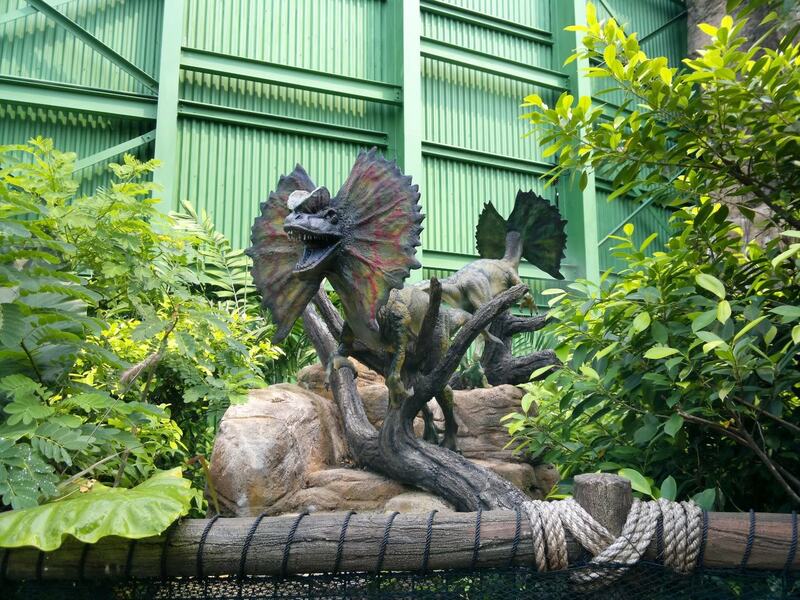 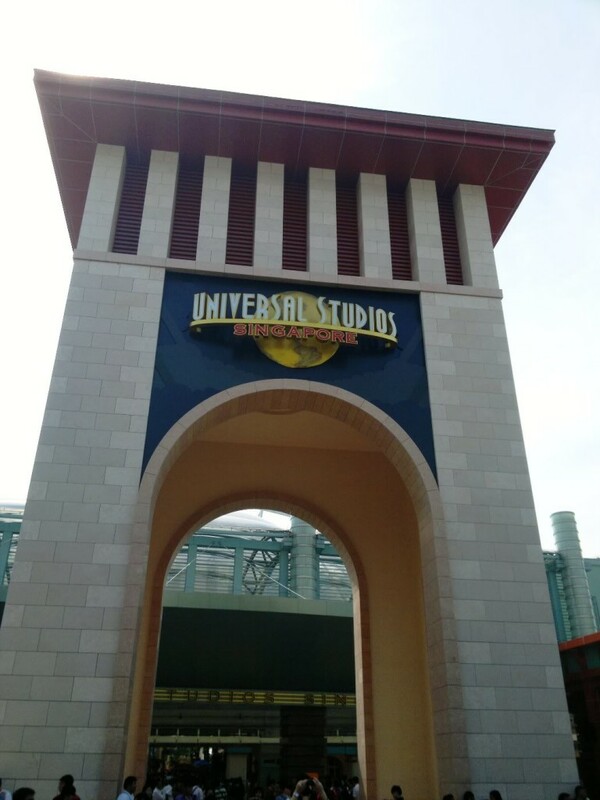 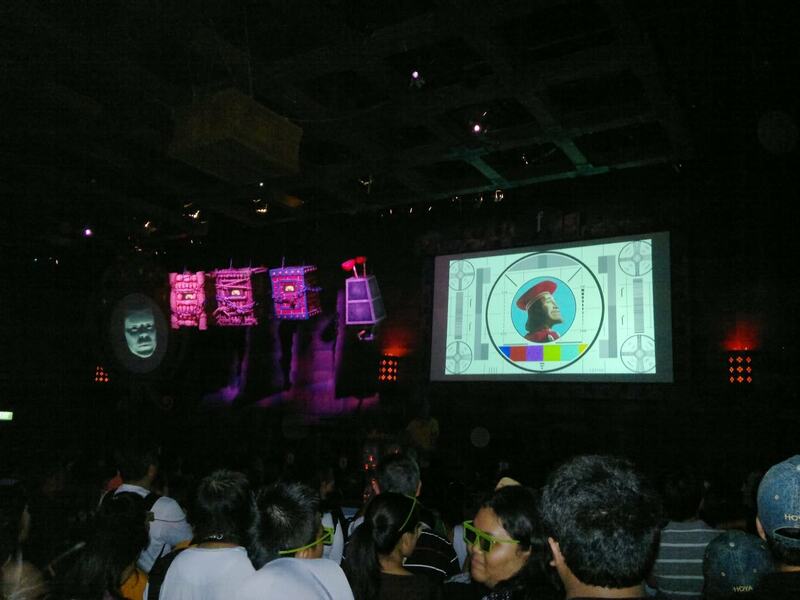 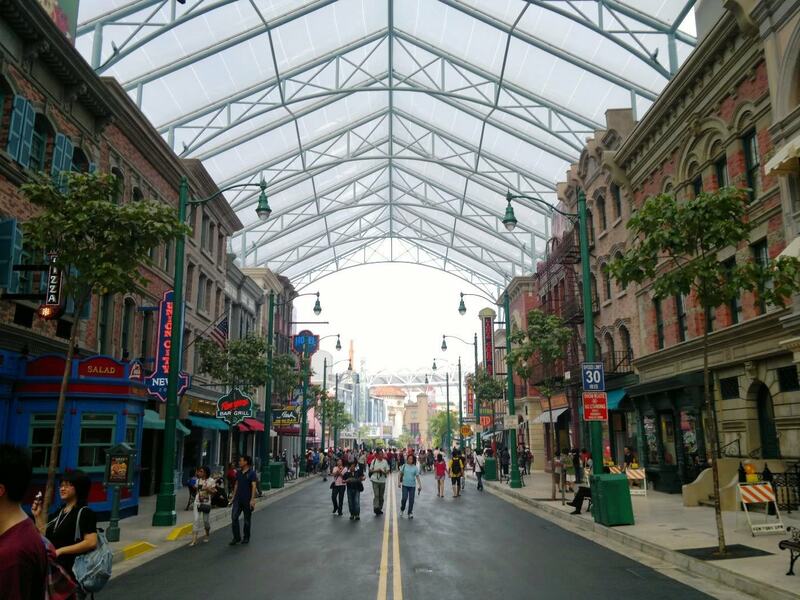 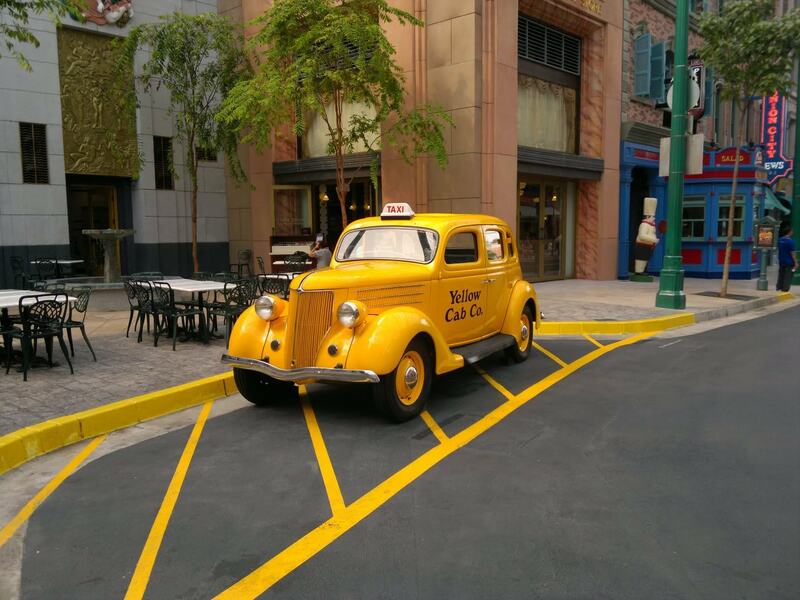 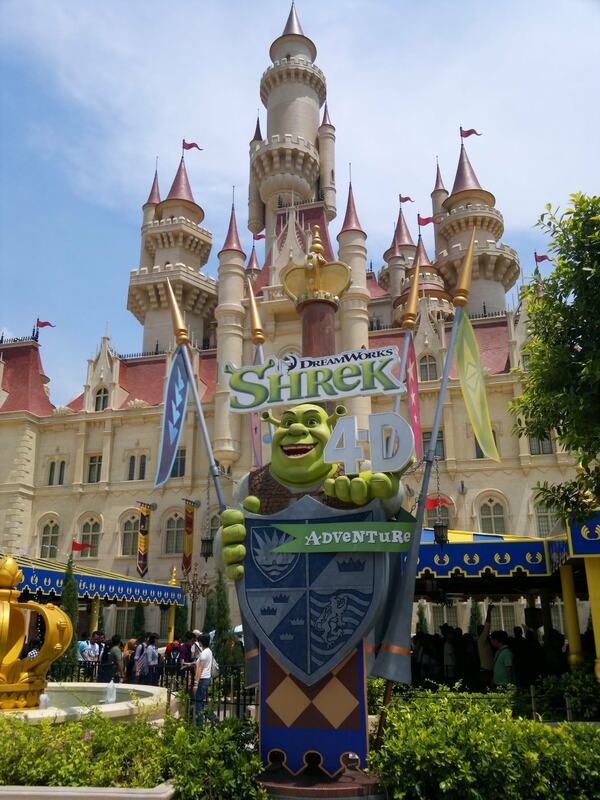 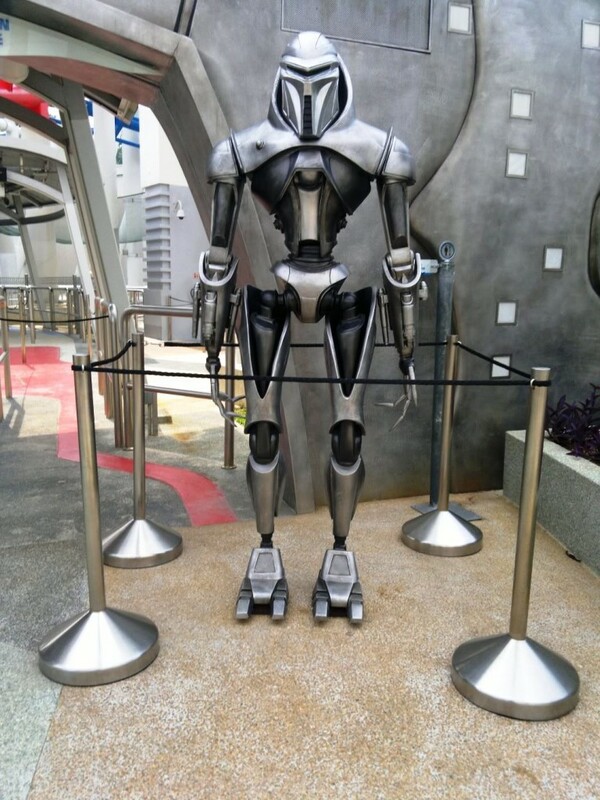 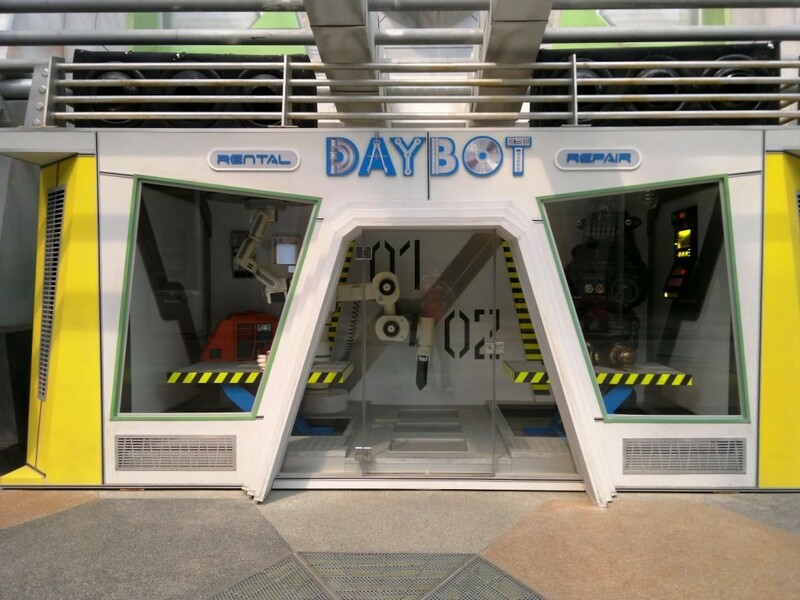 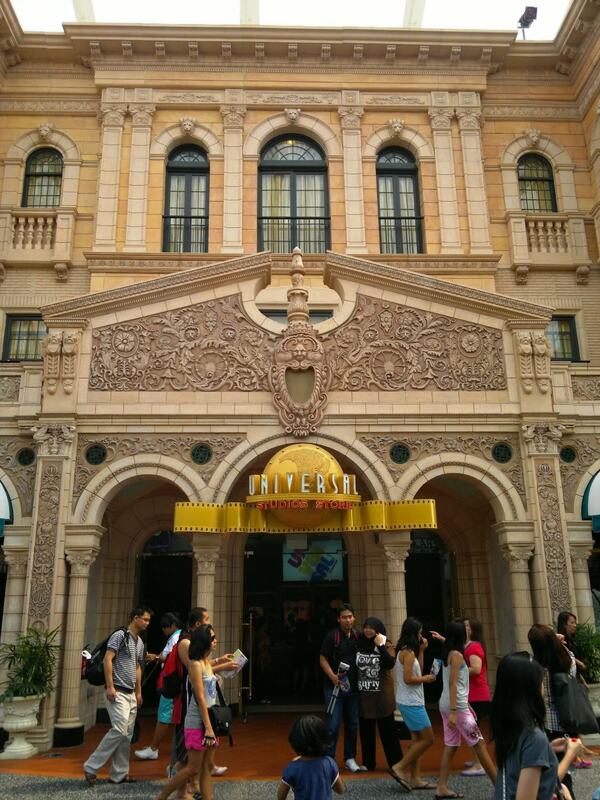 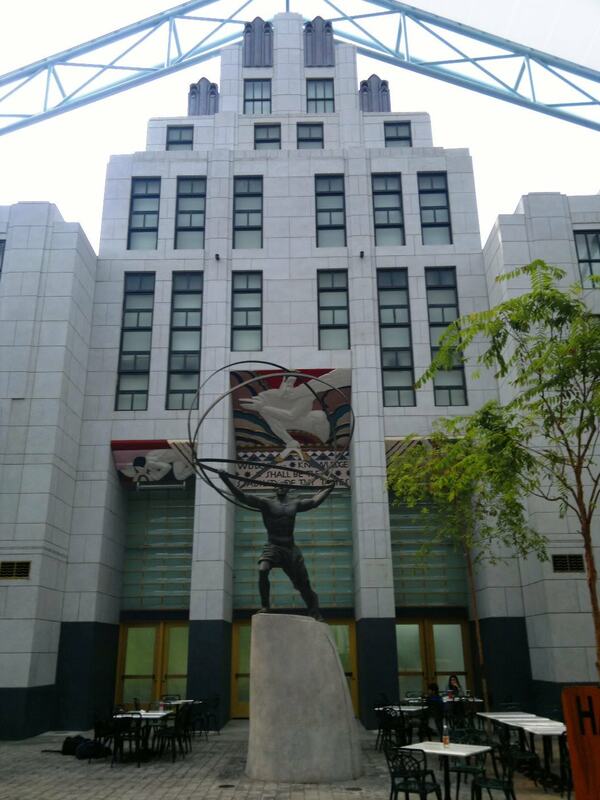 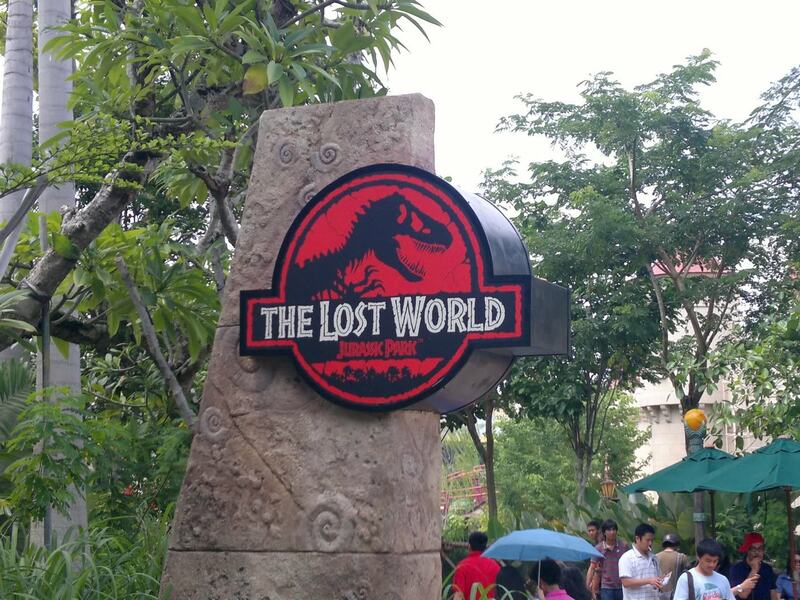 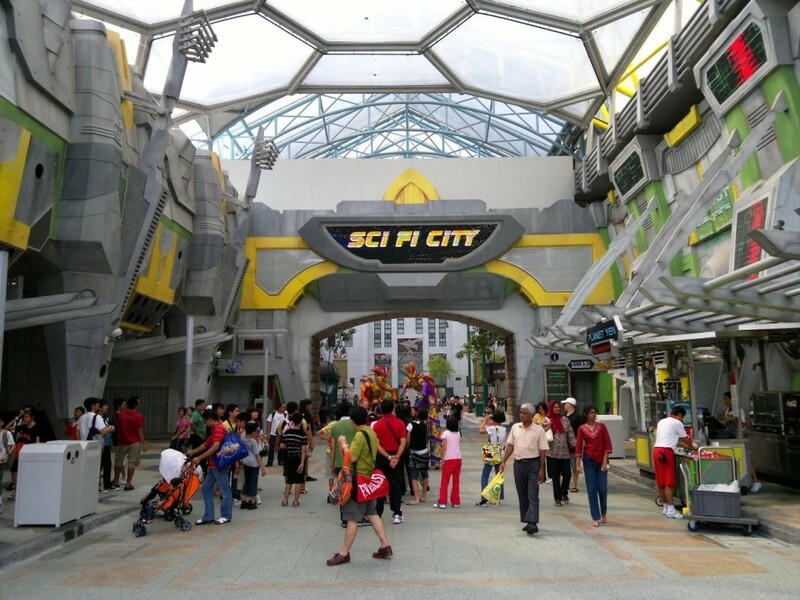 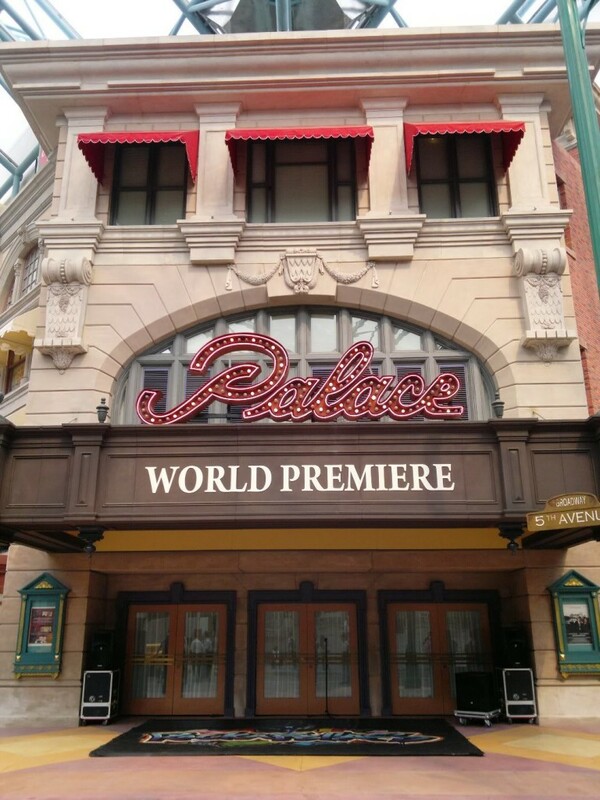 I spent one whole day at Singapore’s Universal Studios. 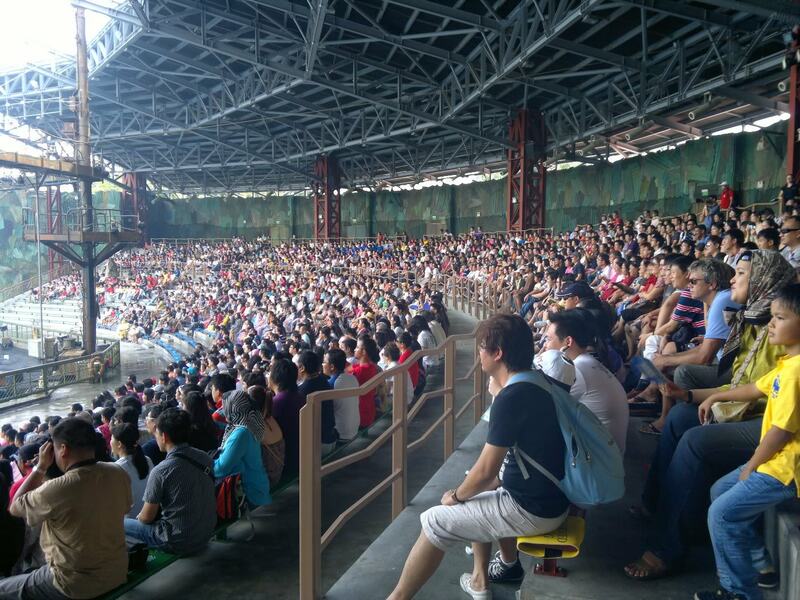 My experience tells me that if you would want to take part in all the games and watch all the shows, one day will not be sufficient for you. 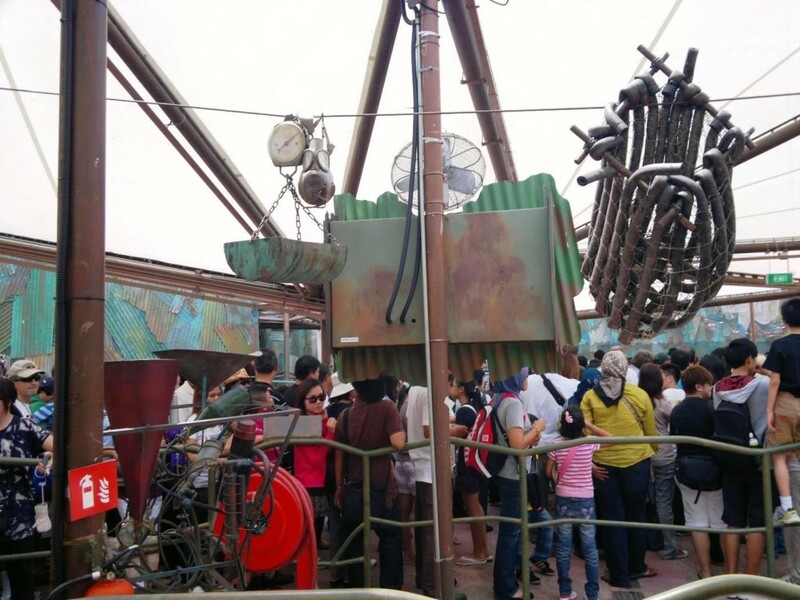 In addition, it is exceptionally crowded during the weekend! 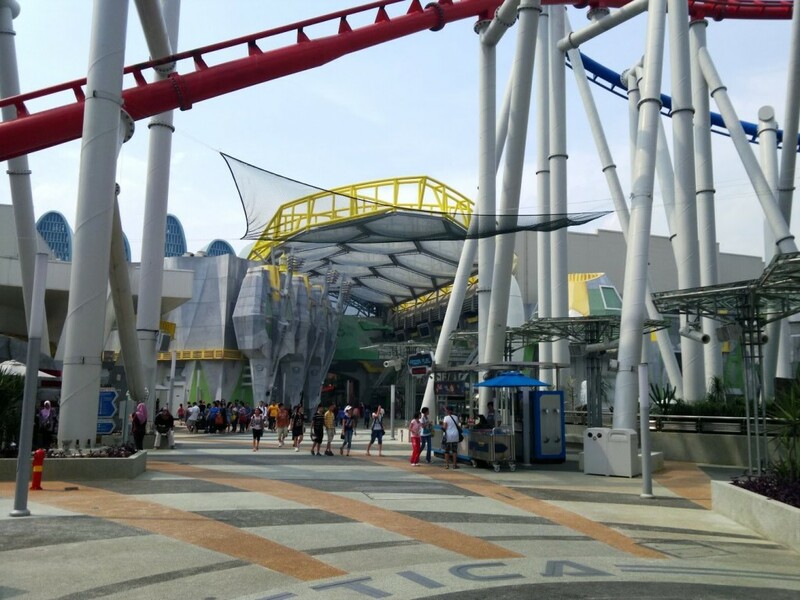 You have to queue for every station and sometimes you might need to queue for more than 30 minutes! 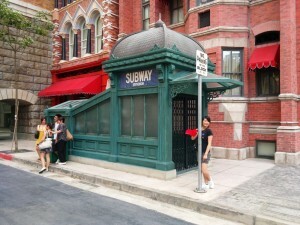 However, the Universal Studio is really fantastic. 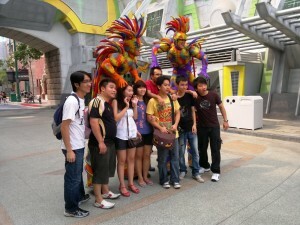 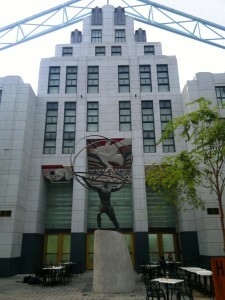 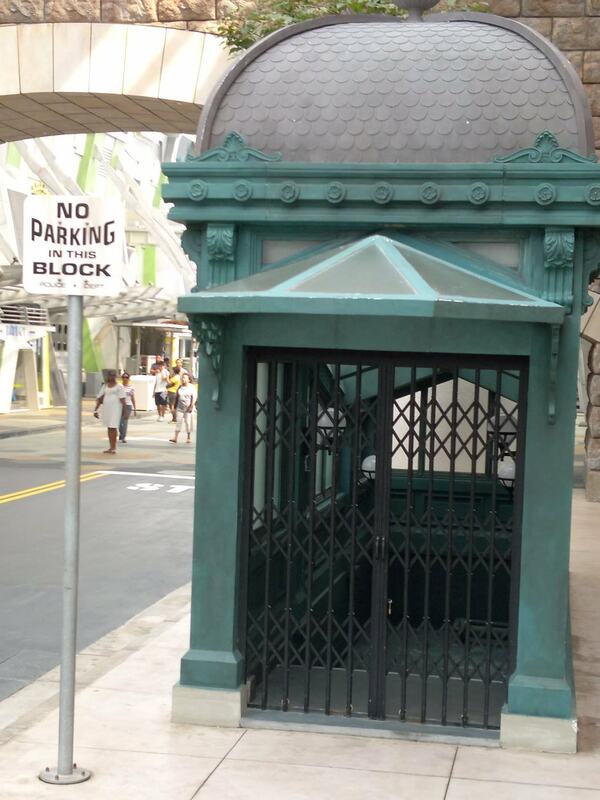 It definitely reflects how much effort have the Singapore Government and the relevant parties have put in to invest. 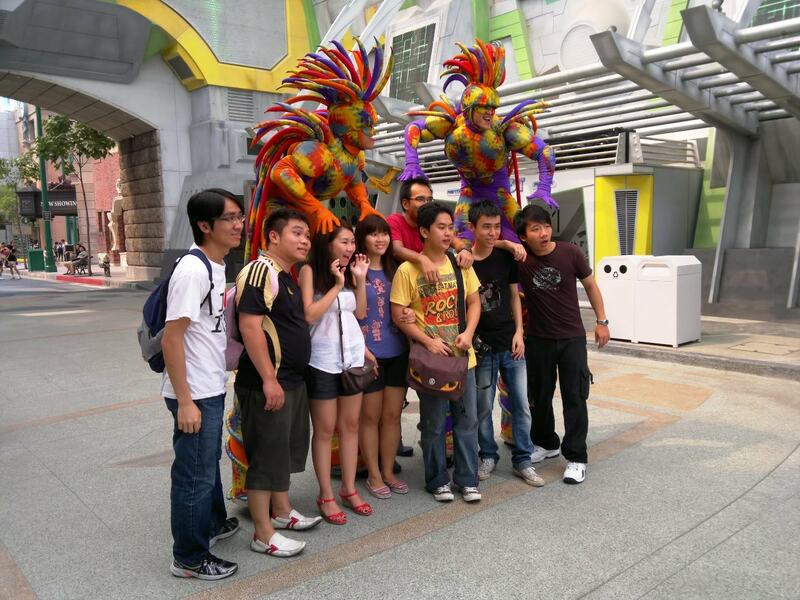 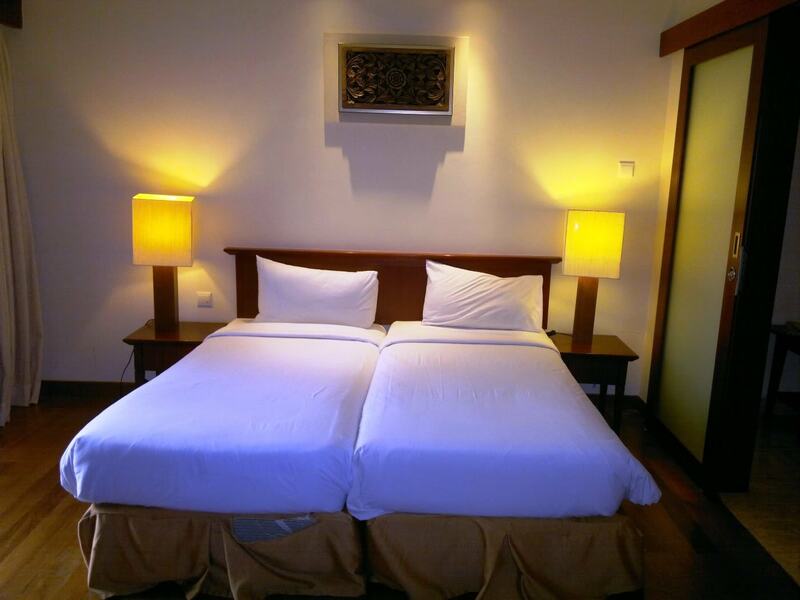 Tourism has really helped to strengthen the country’s economy by attracting tourists. 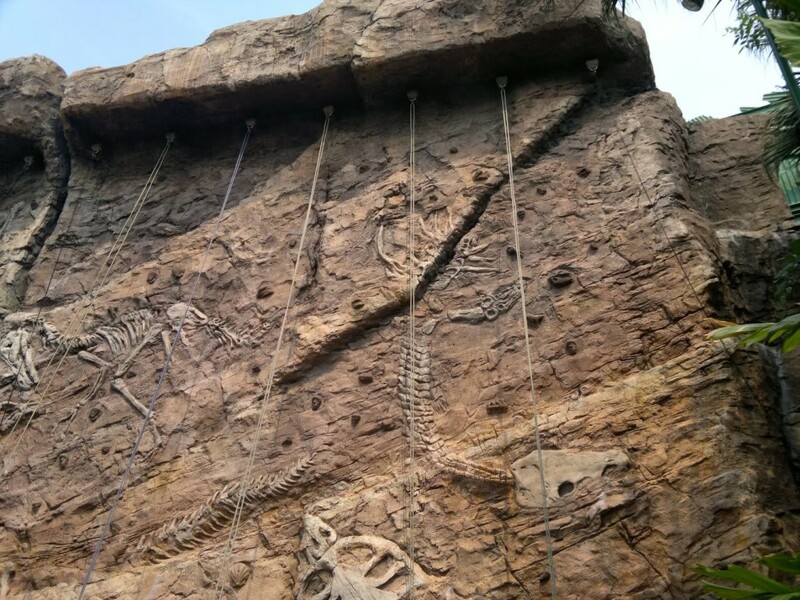 I didn’t go for rock climbing because I was too lazy… Haha! 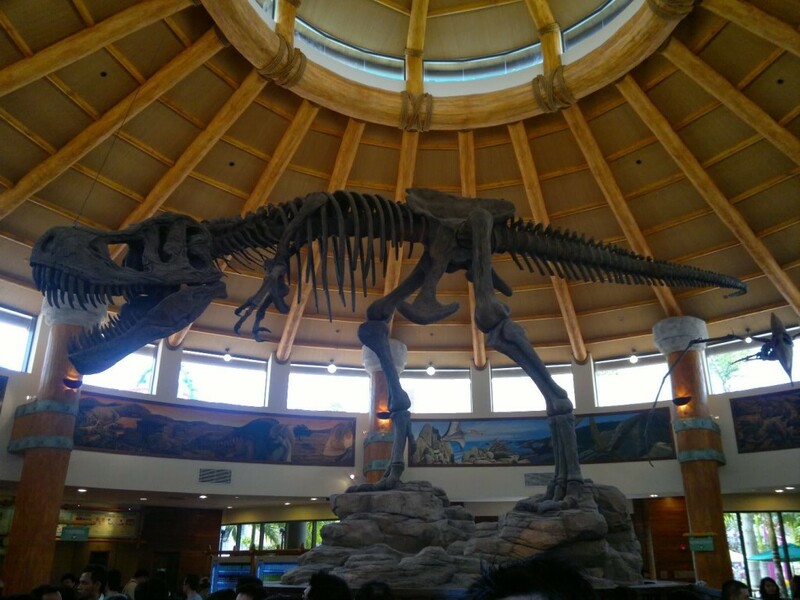 There’s still dinosaur in the restaurant! 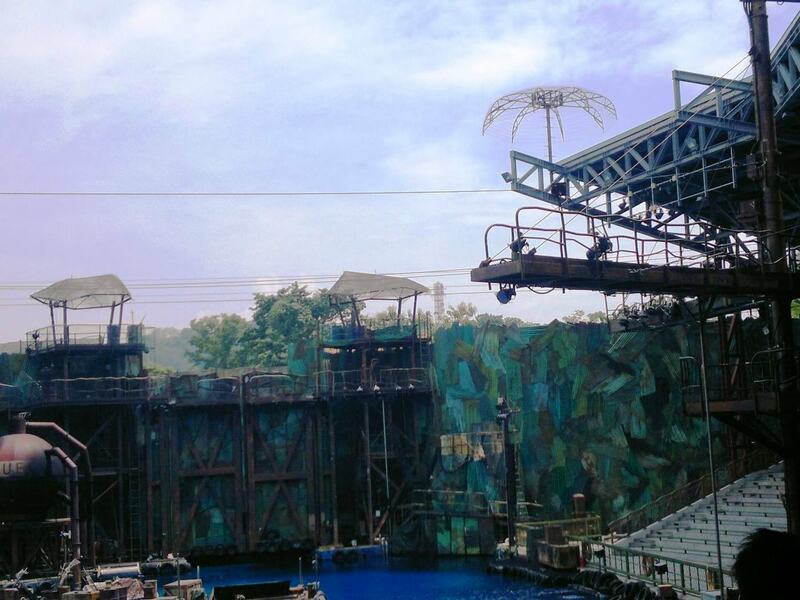 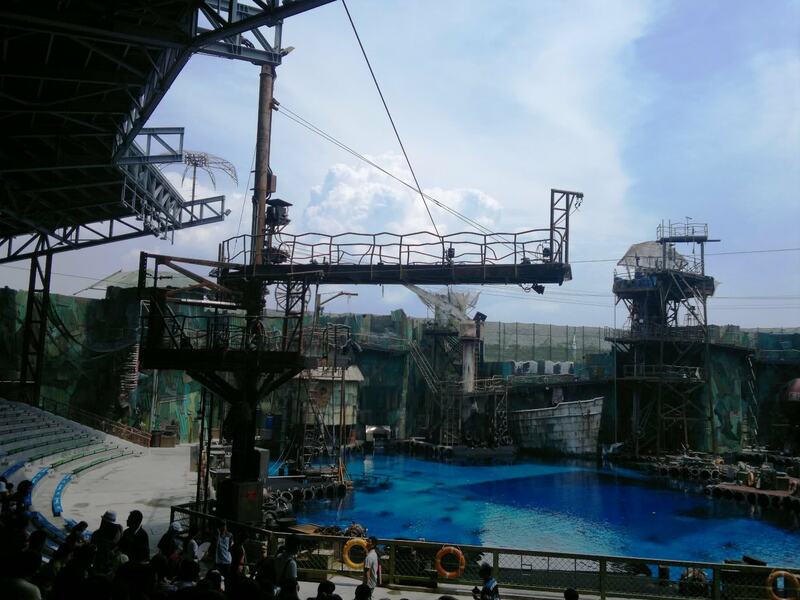 The Movie Theme Park: Waterworld, the show is incredible! 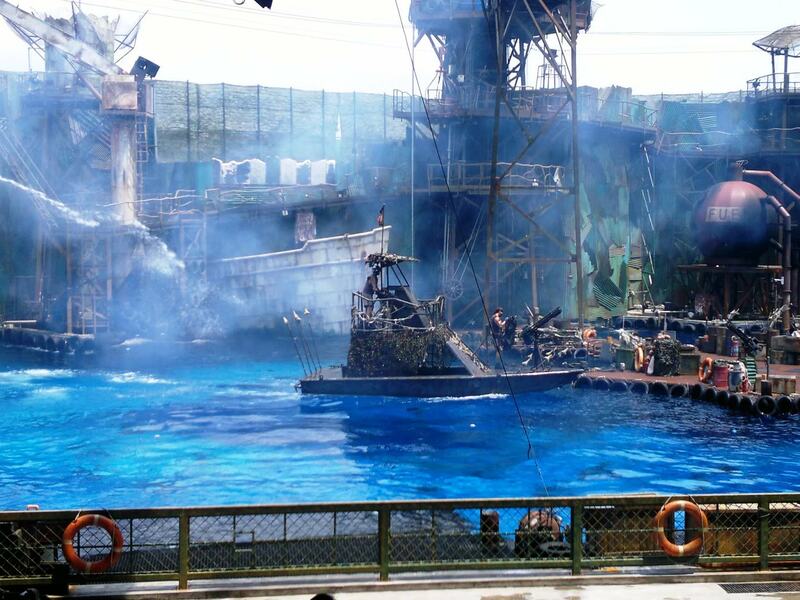 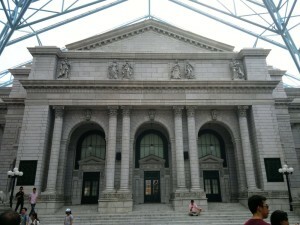 This is the background setting and it is same as what the movie has shown! 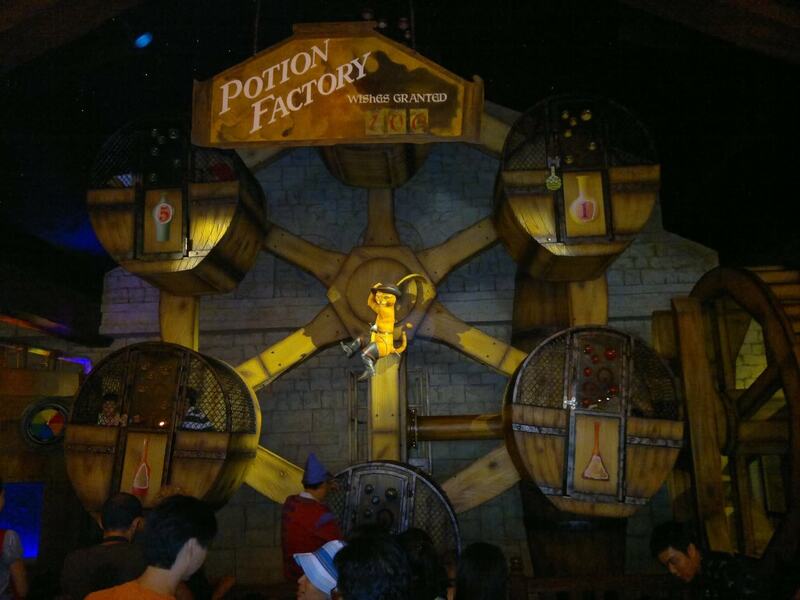 It’s so crowded and everyone is waiting to watch the show. 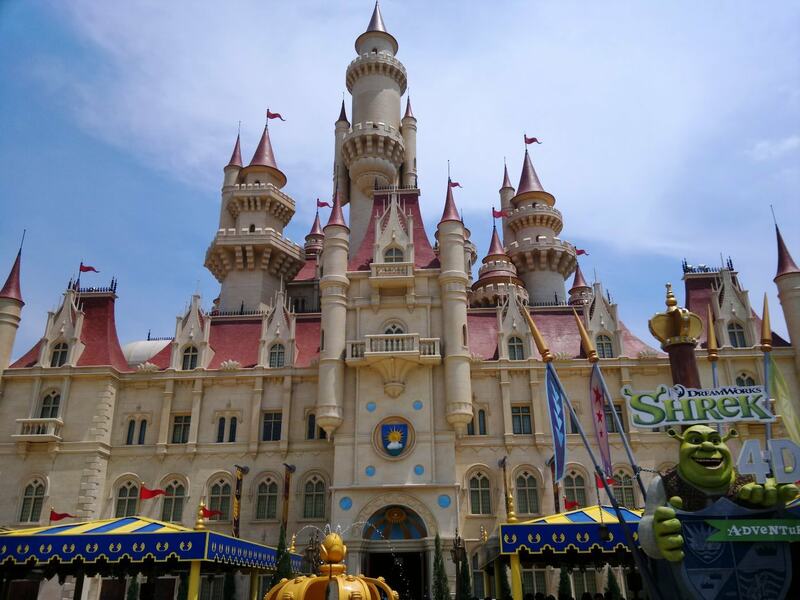 The castle is so gigantic! 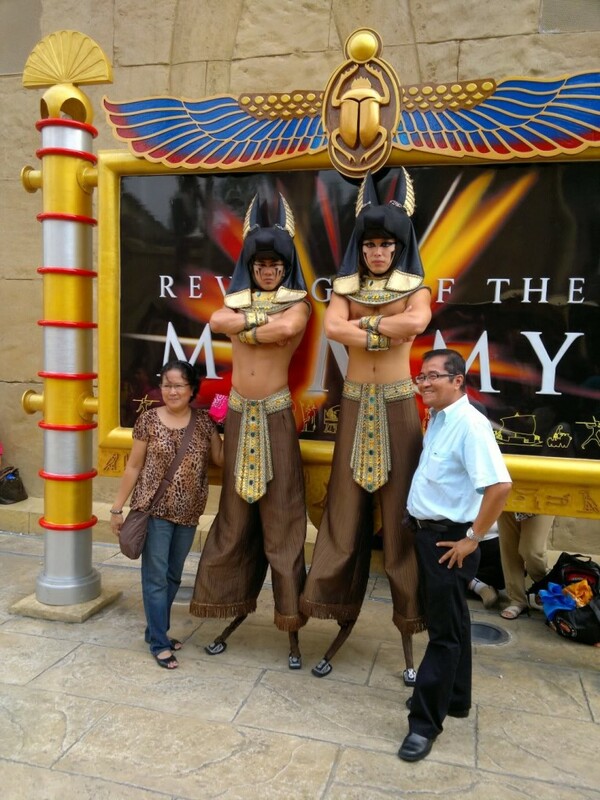 4D movie is definitely a must watch! 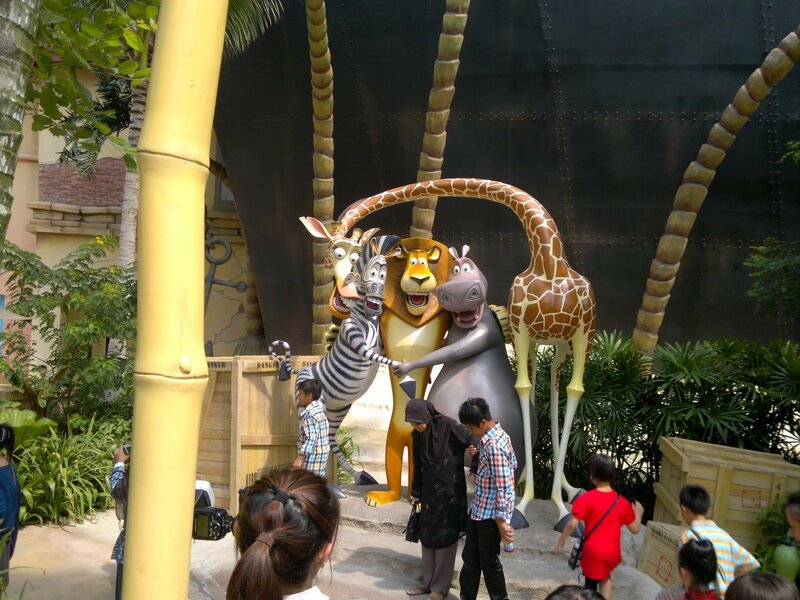 It surprises you! 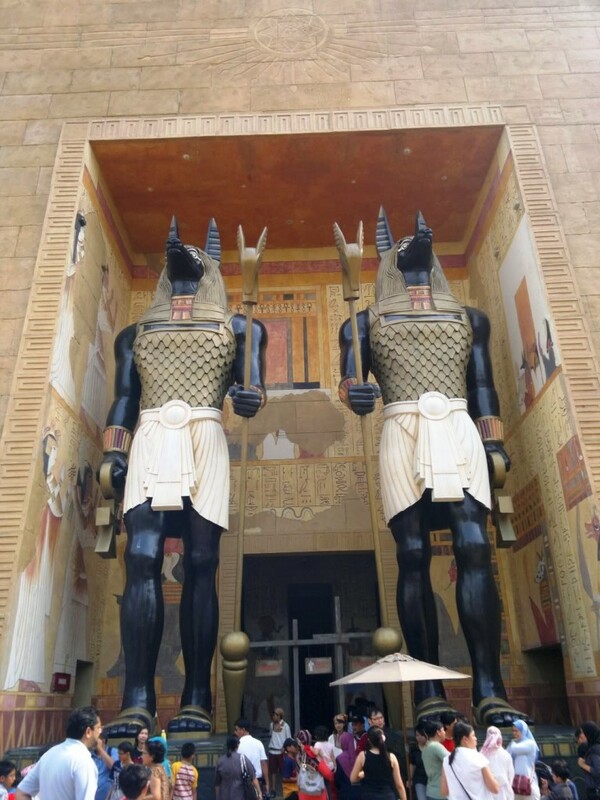 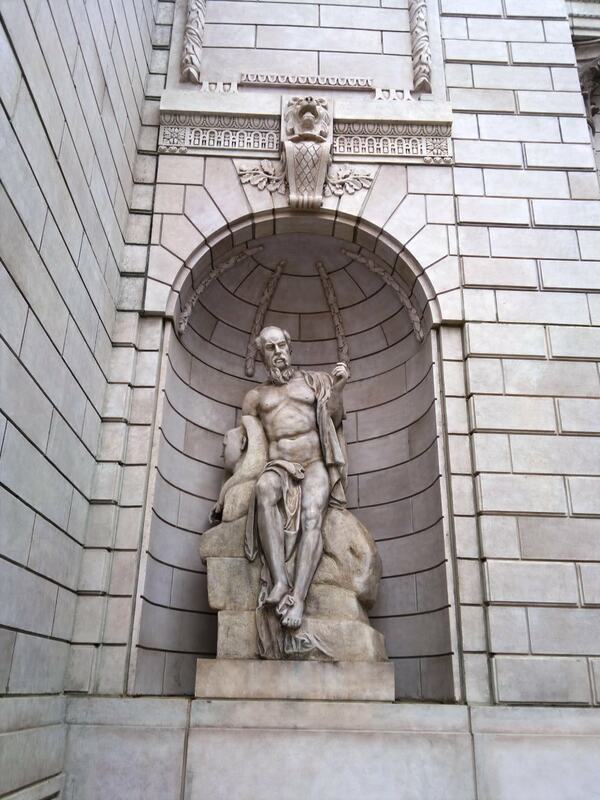 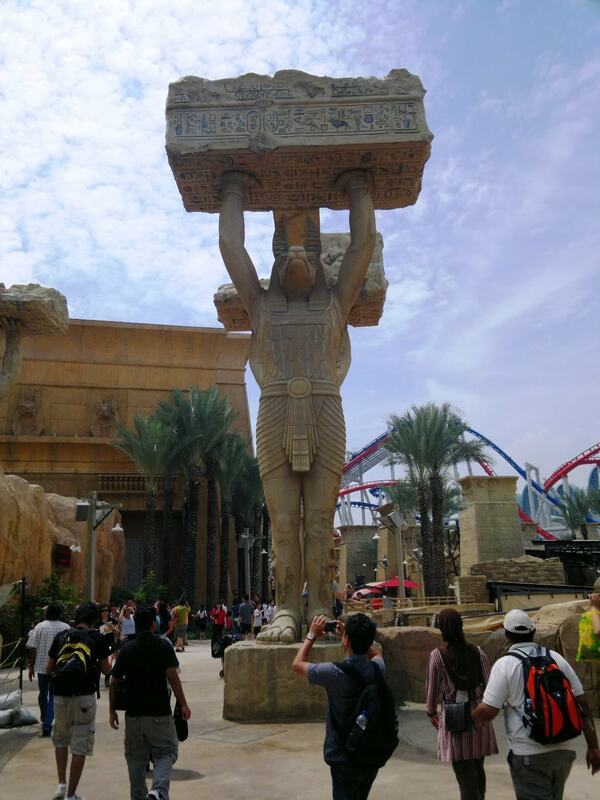 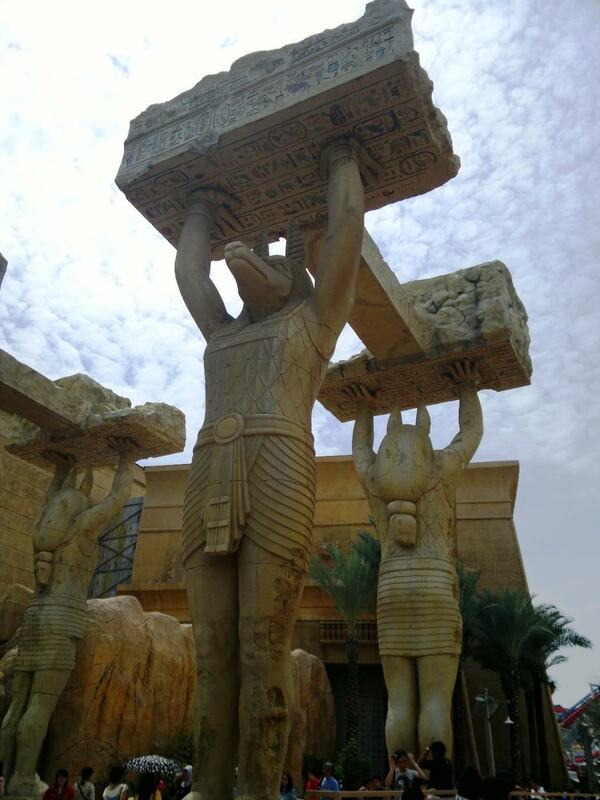 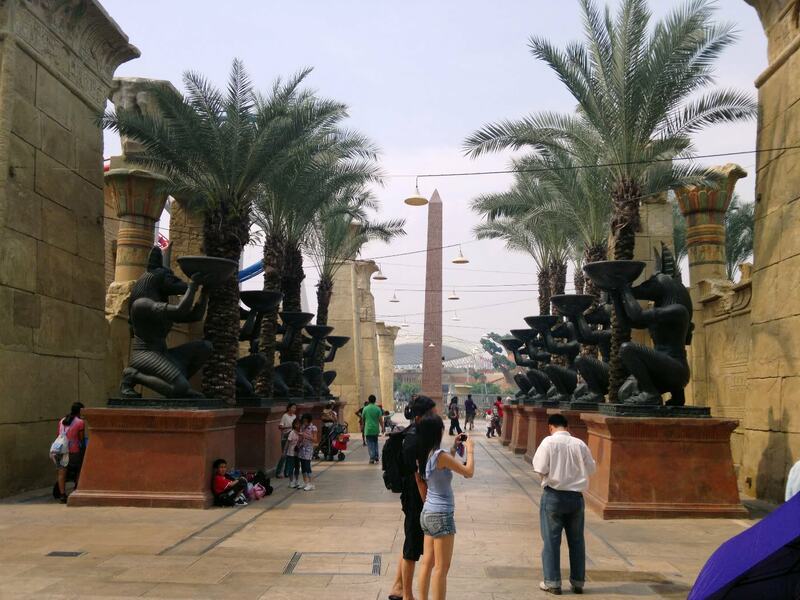 The theme park: Mummy, the statues are incredibly huge and impressive! 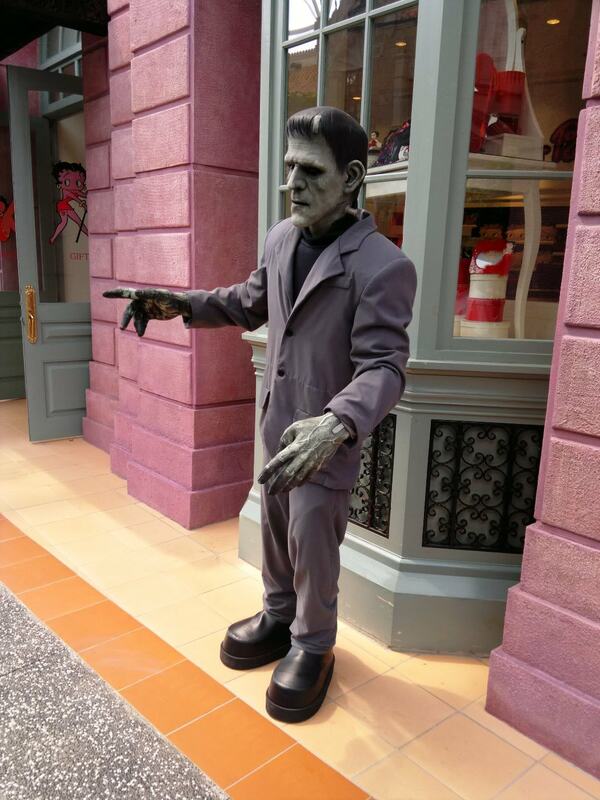 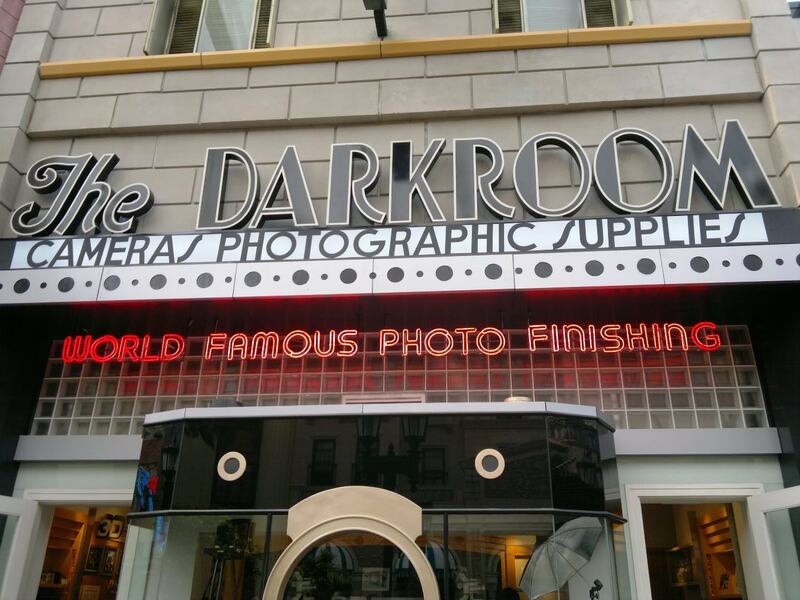 Met a pop star at the Hollywood Street!